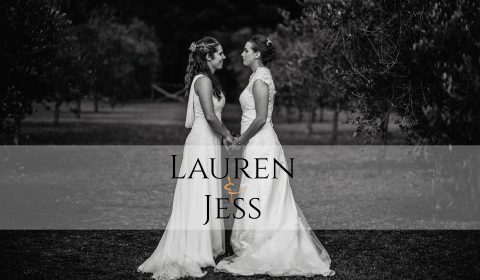 The first wedding of 2018! 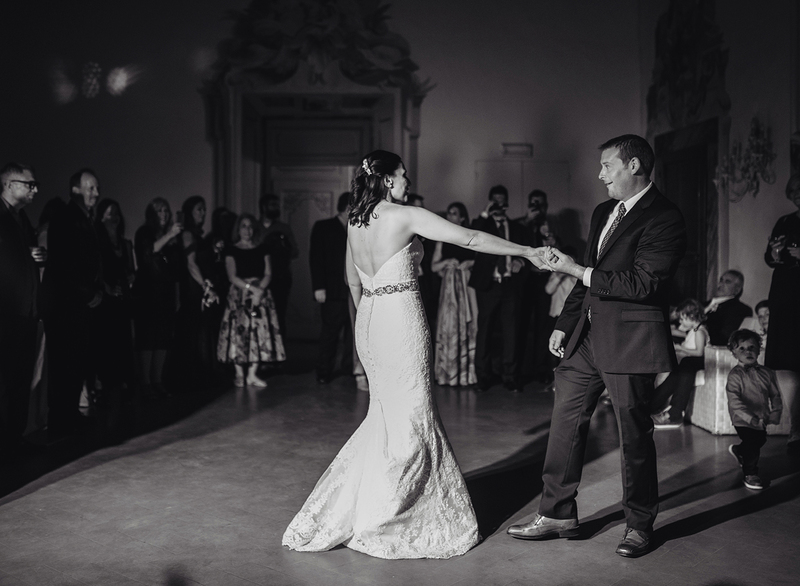 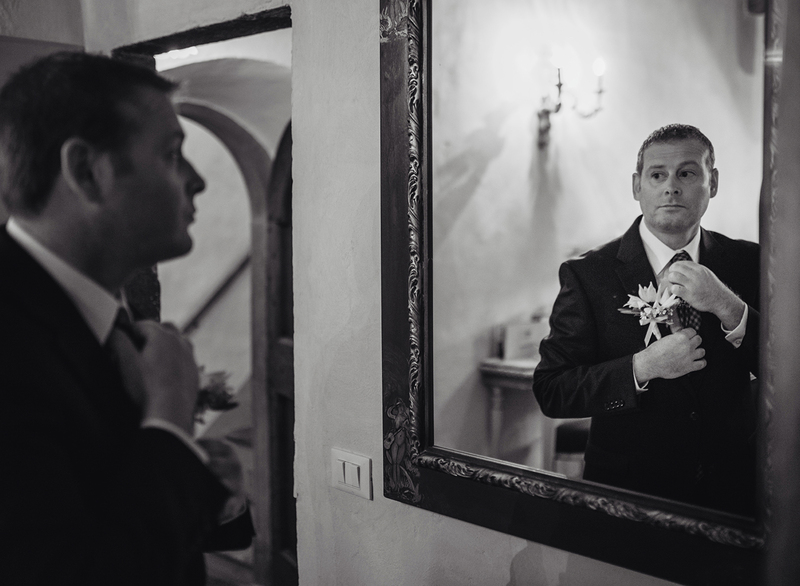 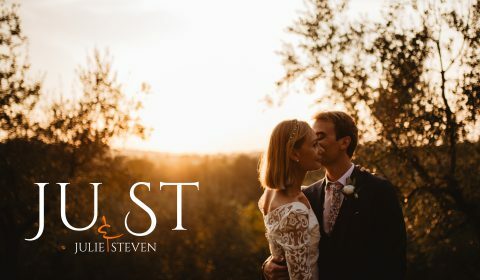 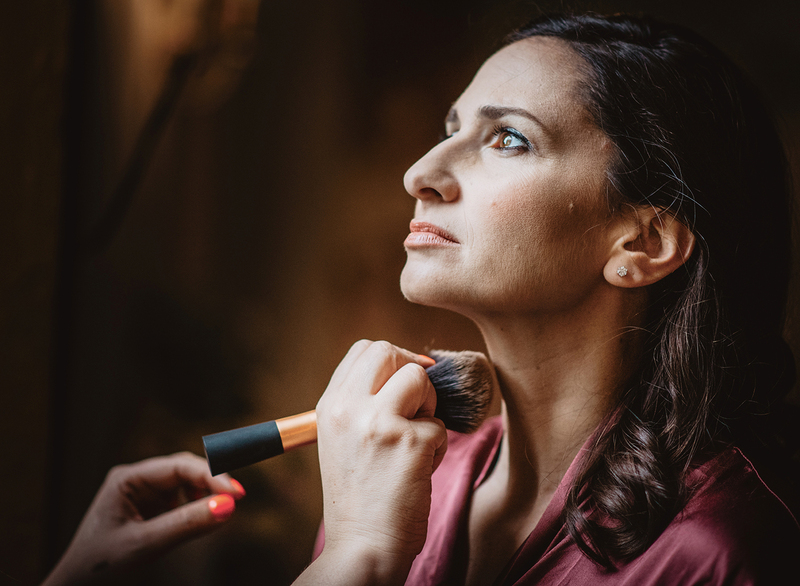 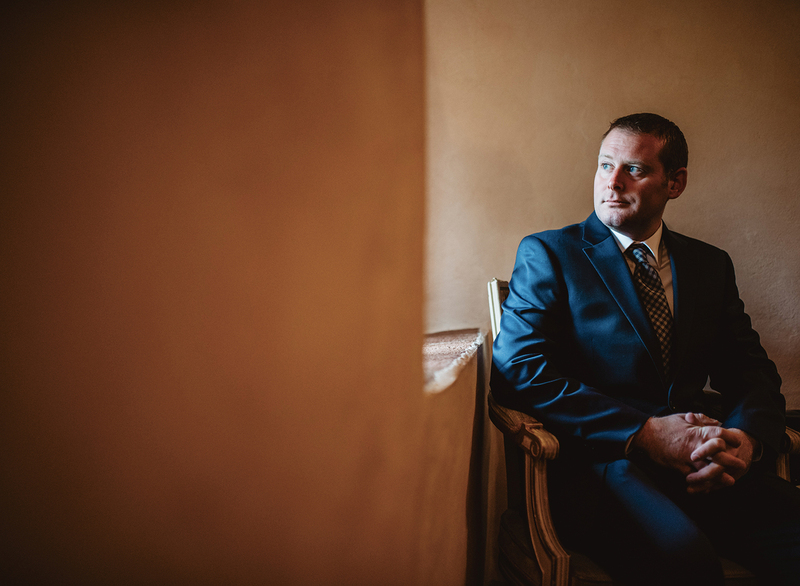 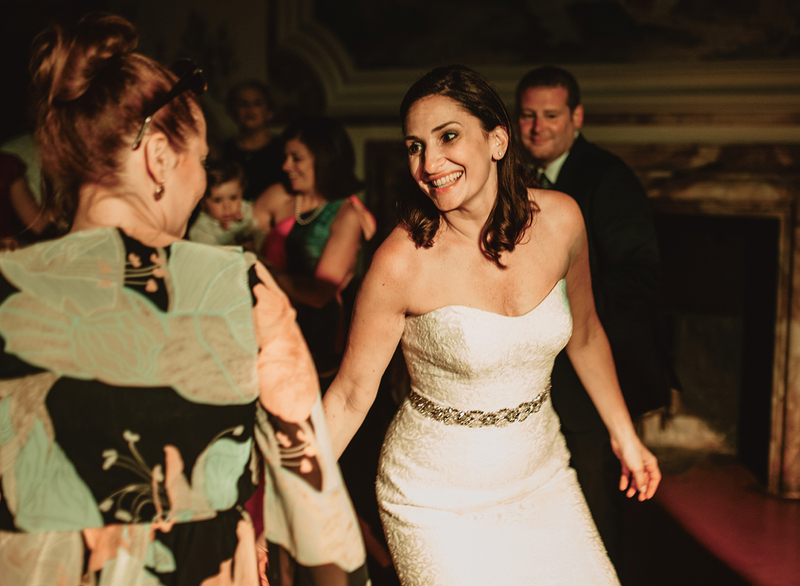 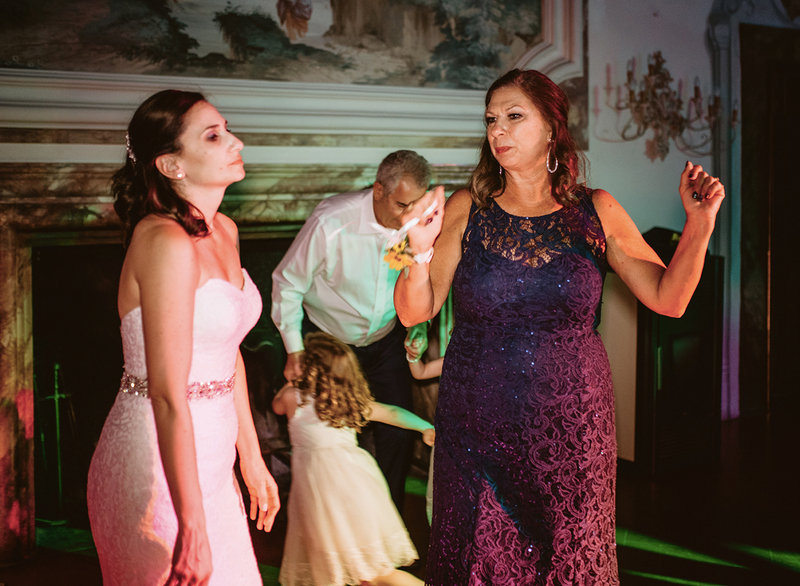 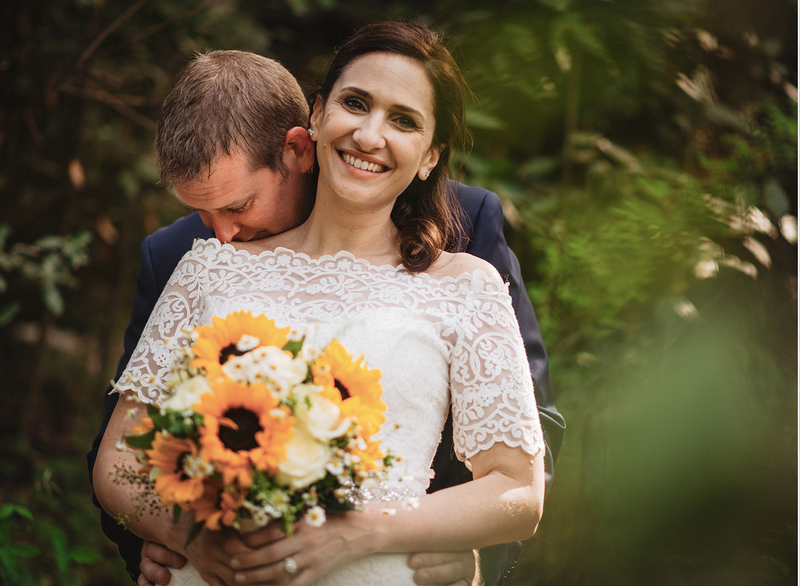 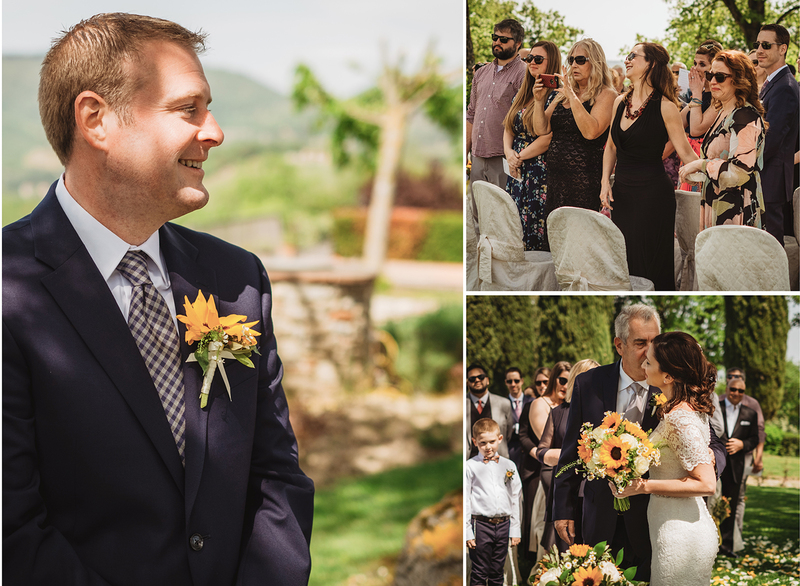 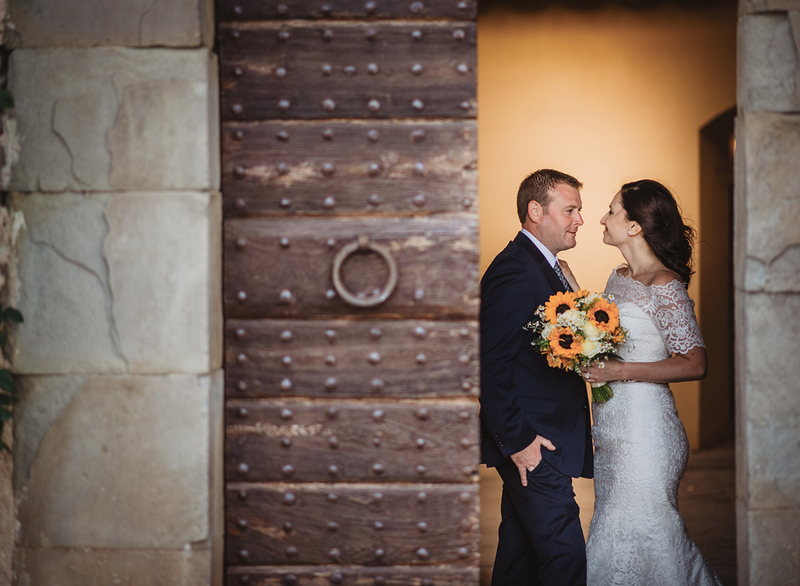 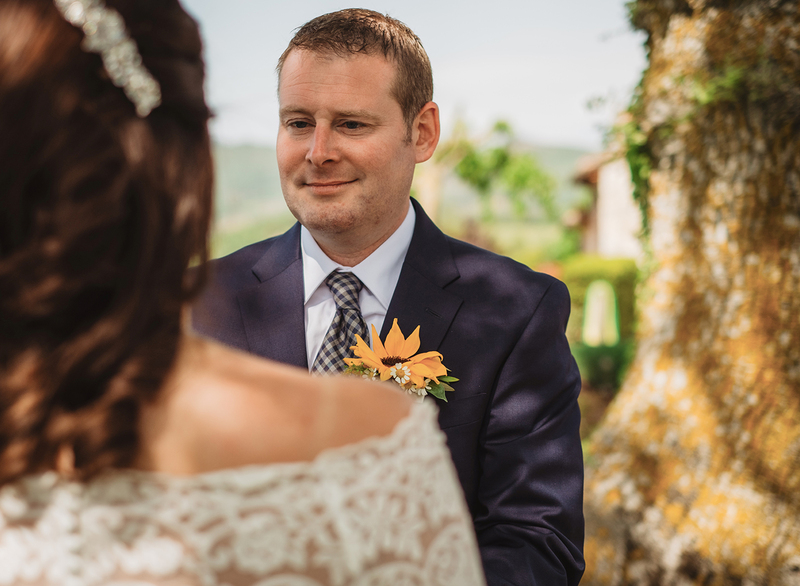 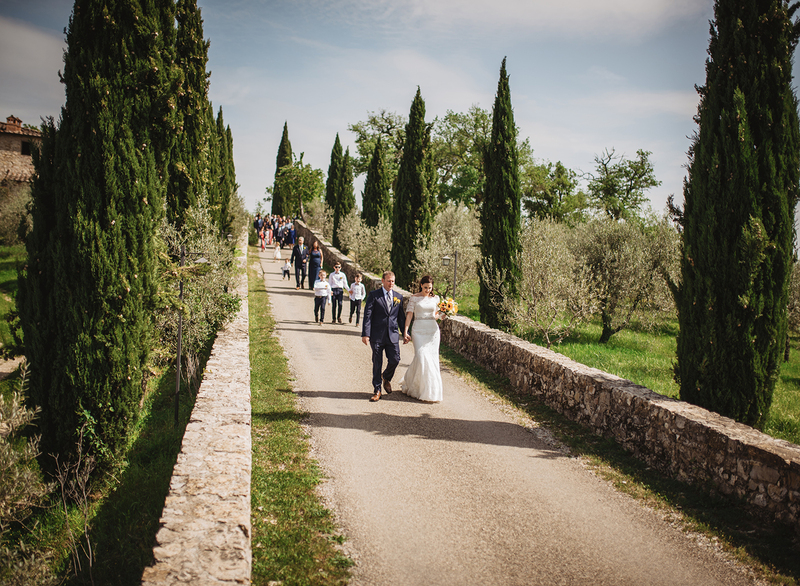 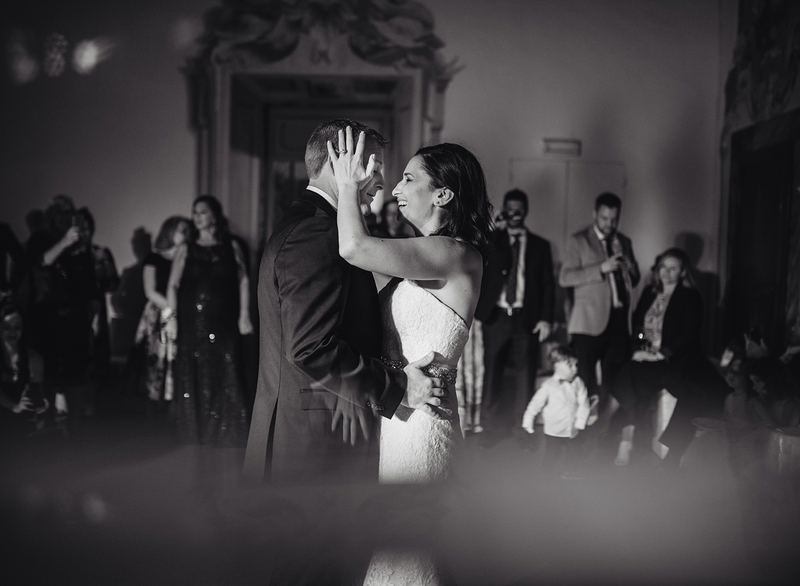 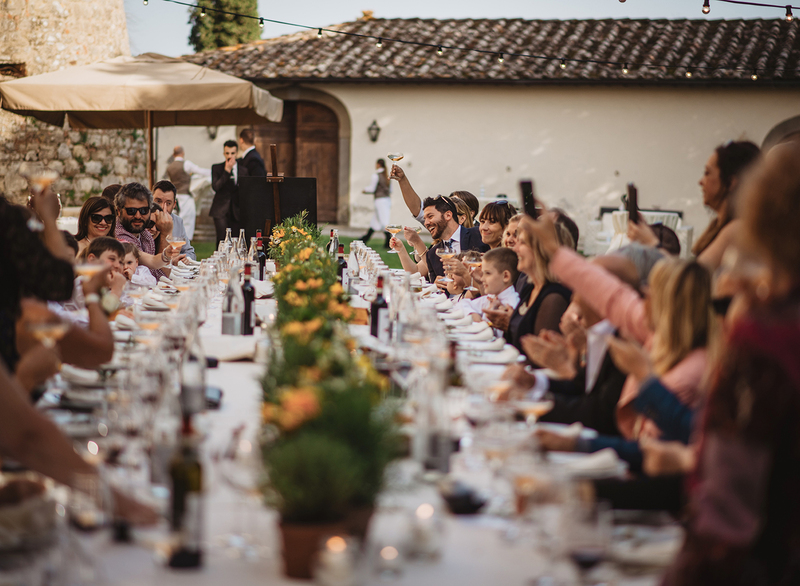 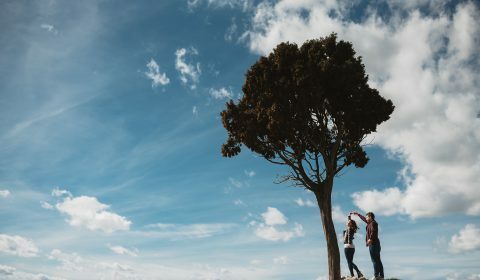 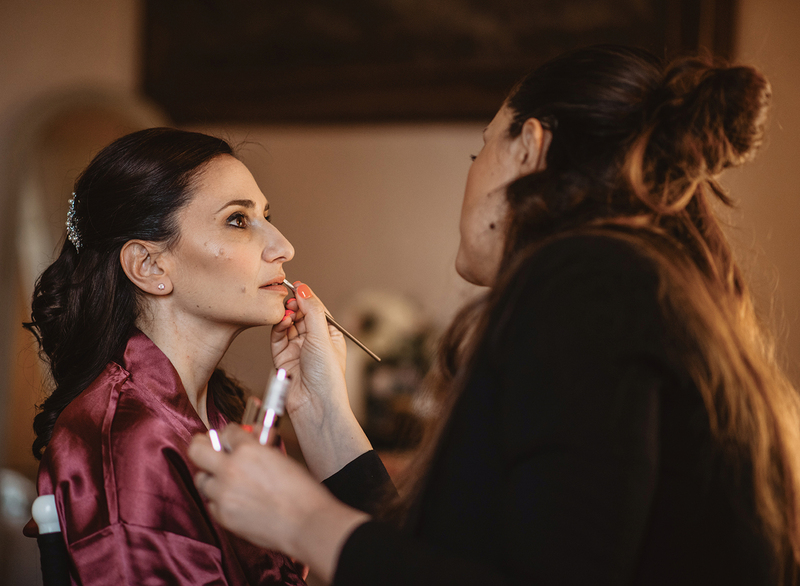 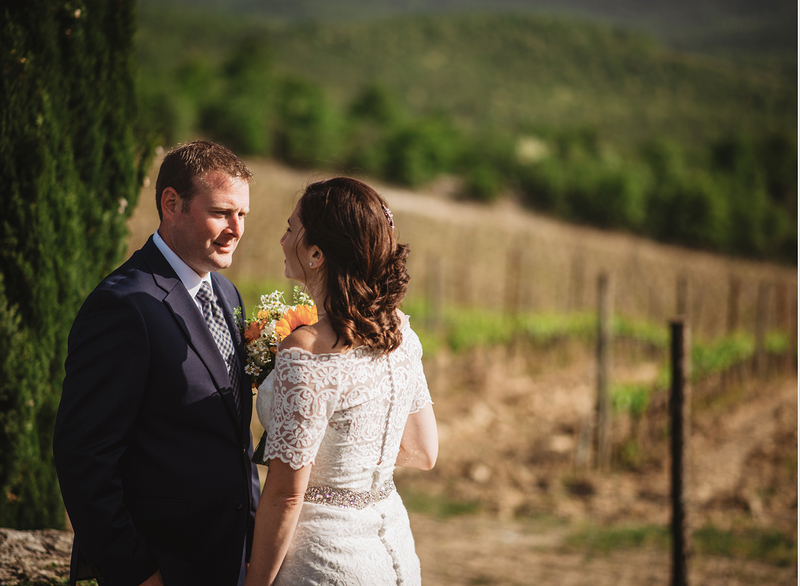 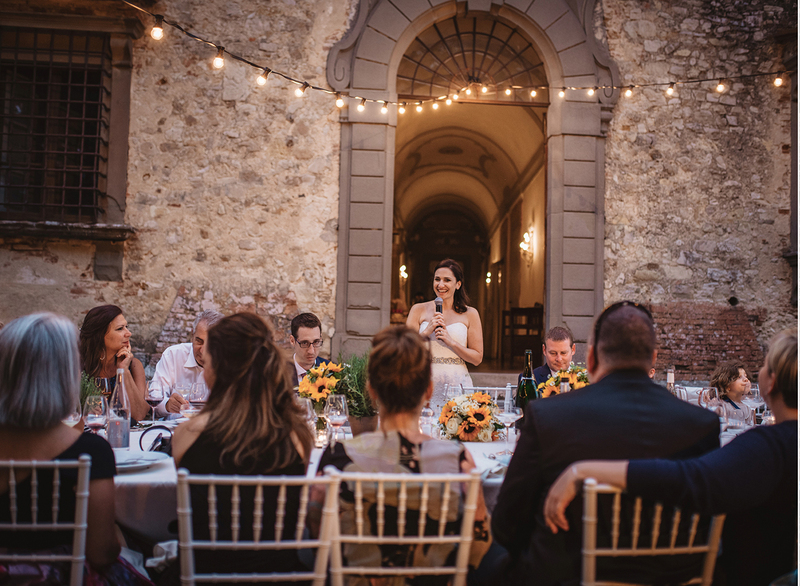 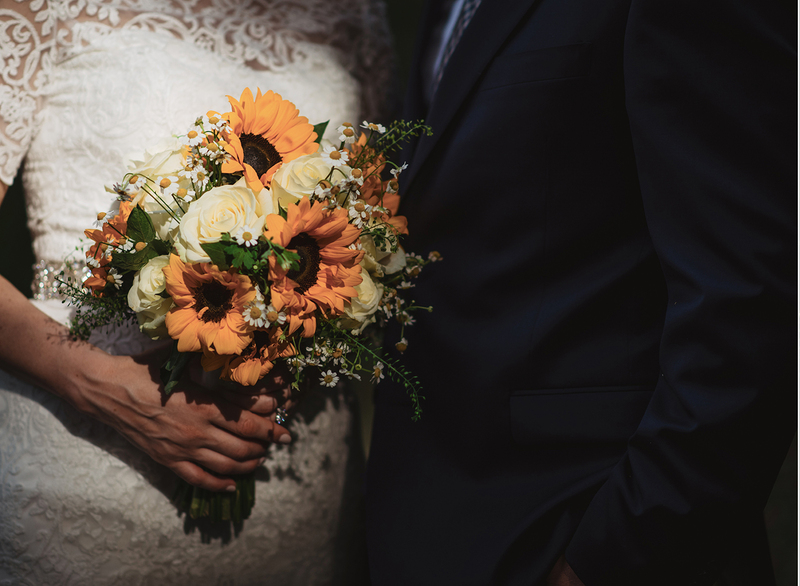 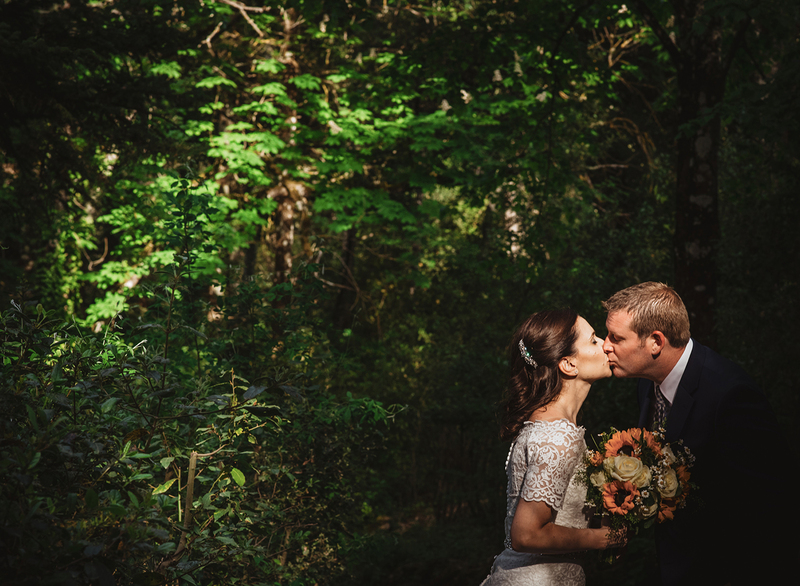 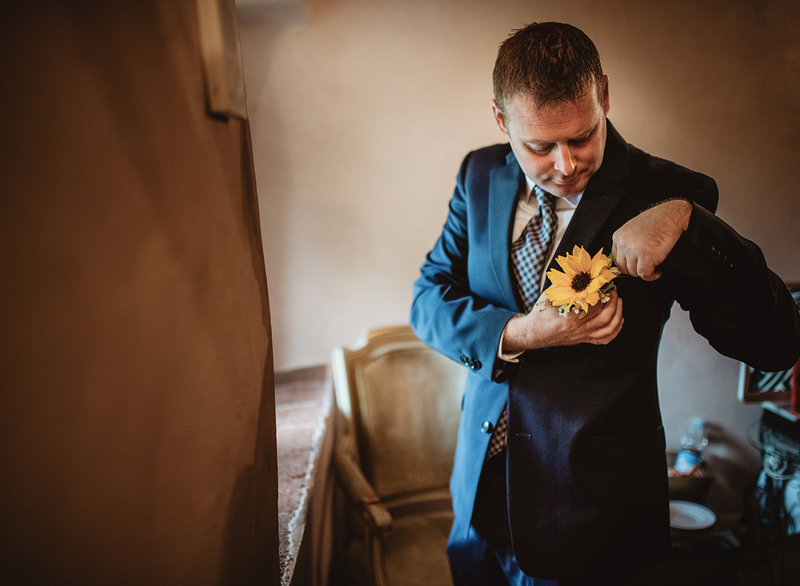 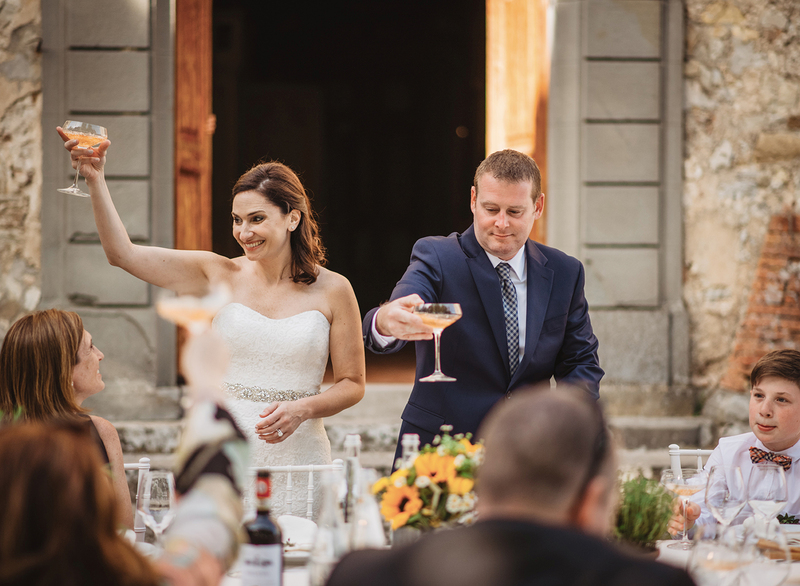 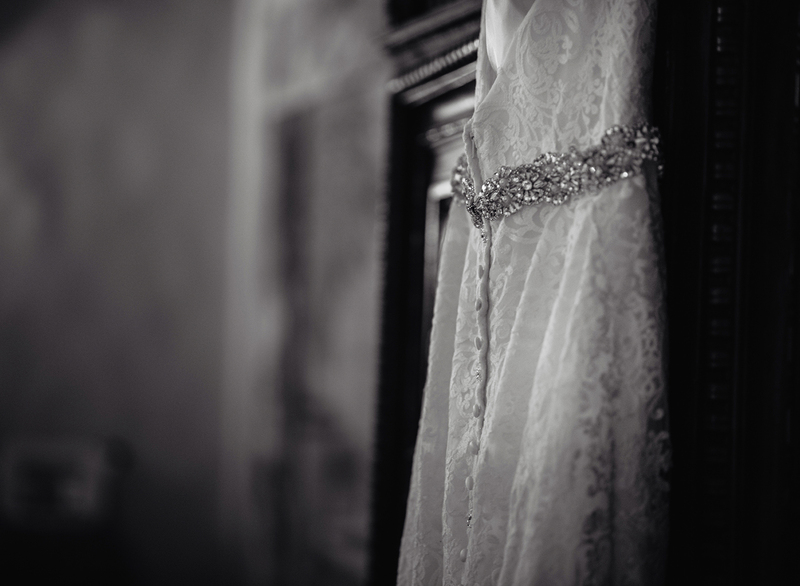 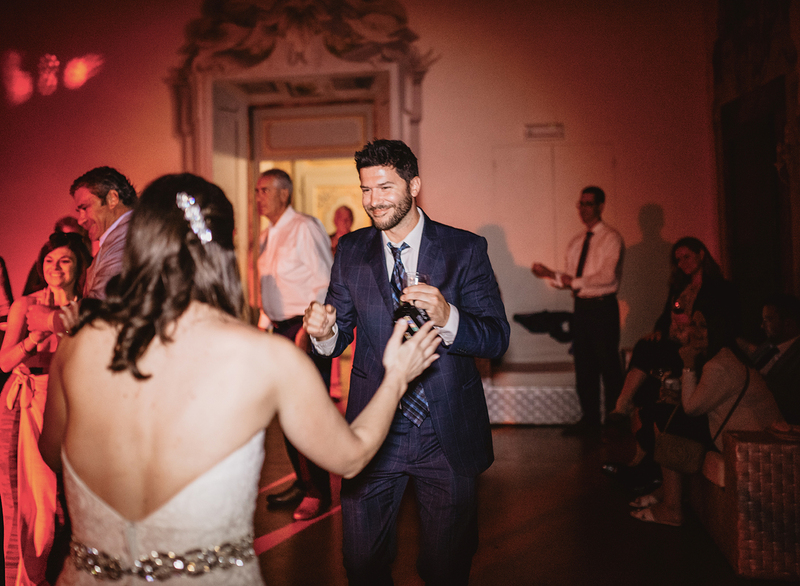 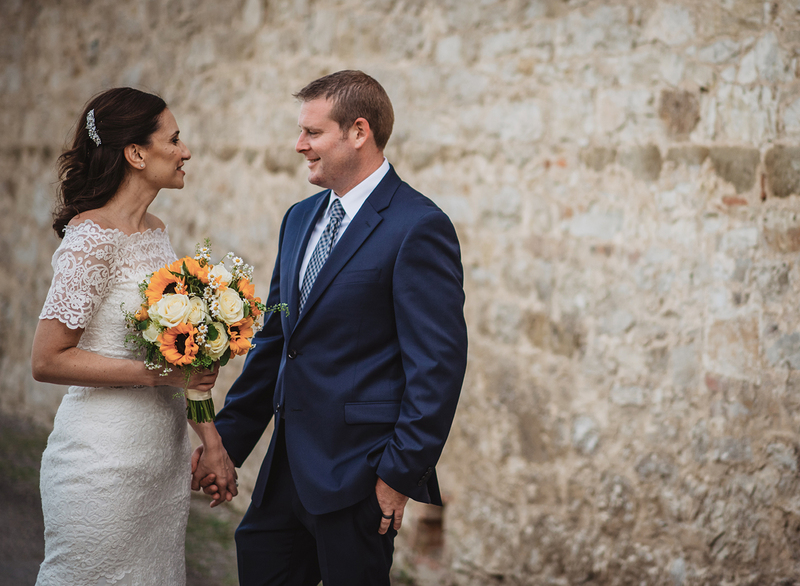 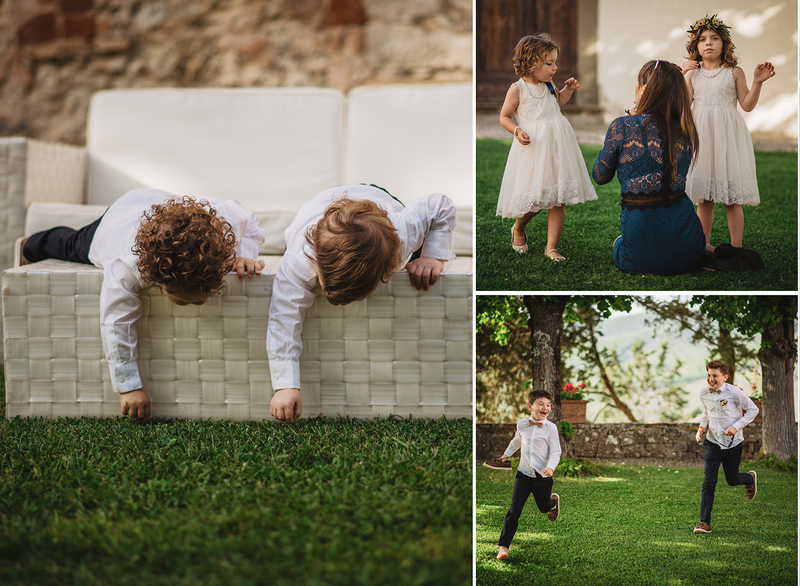 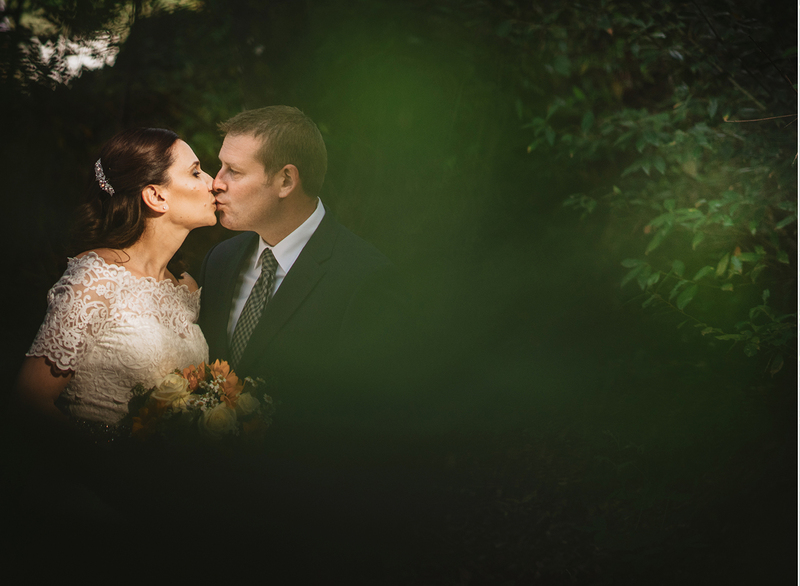 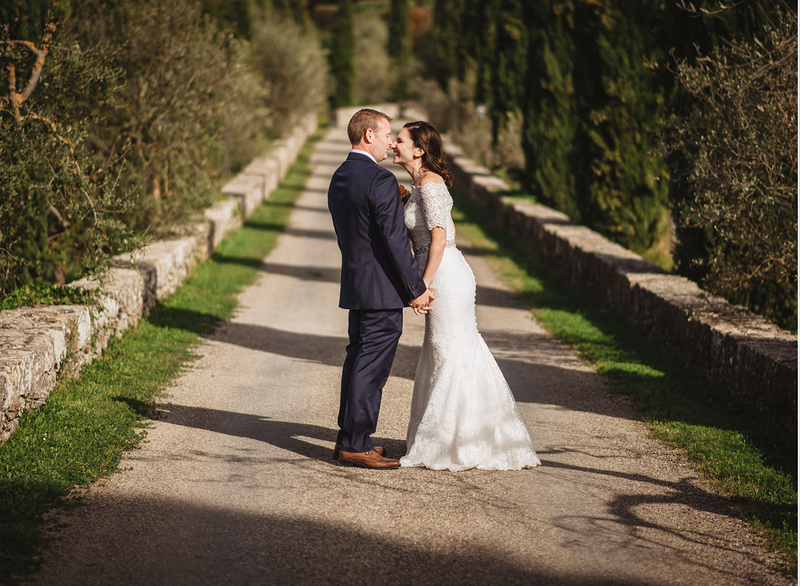 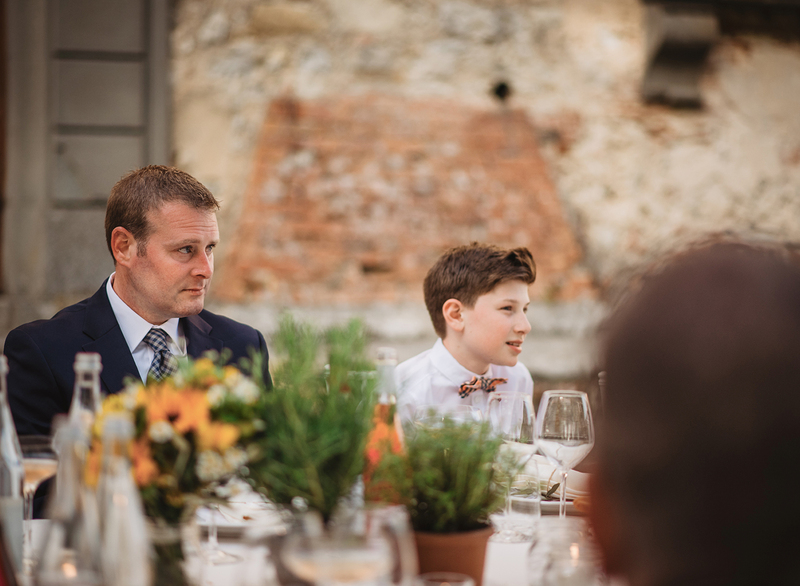 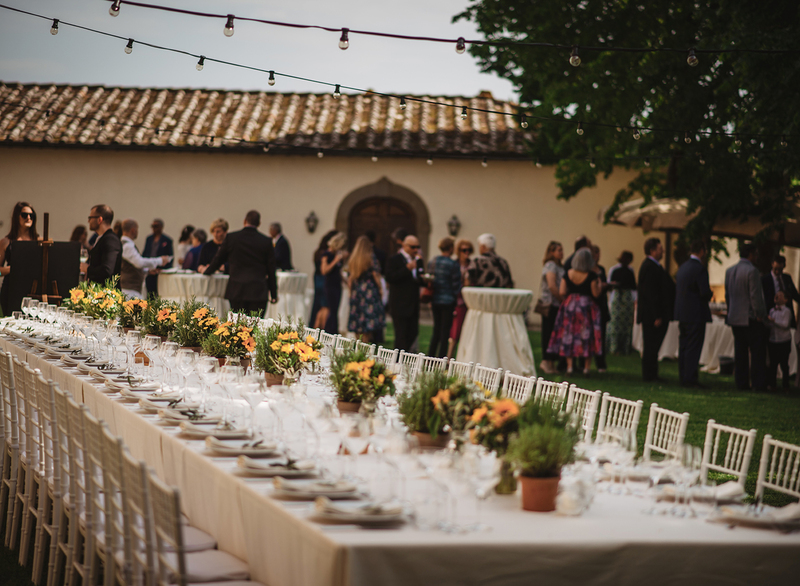 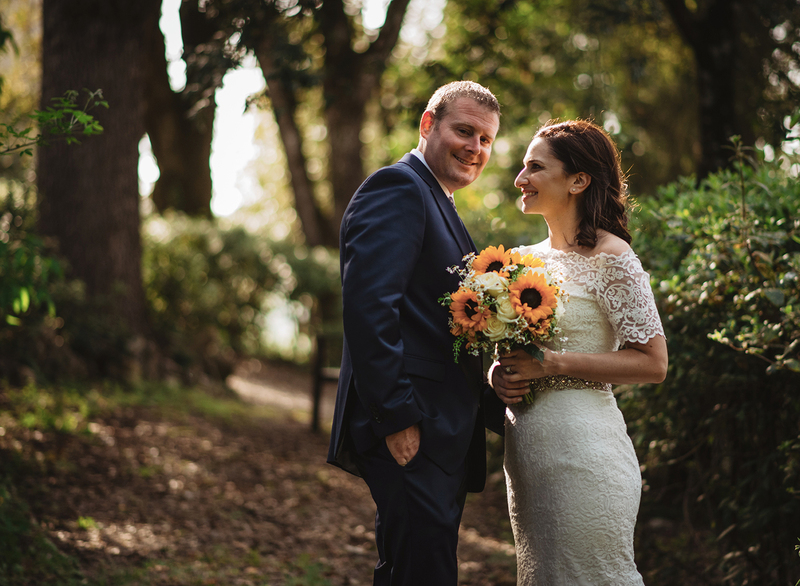 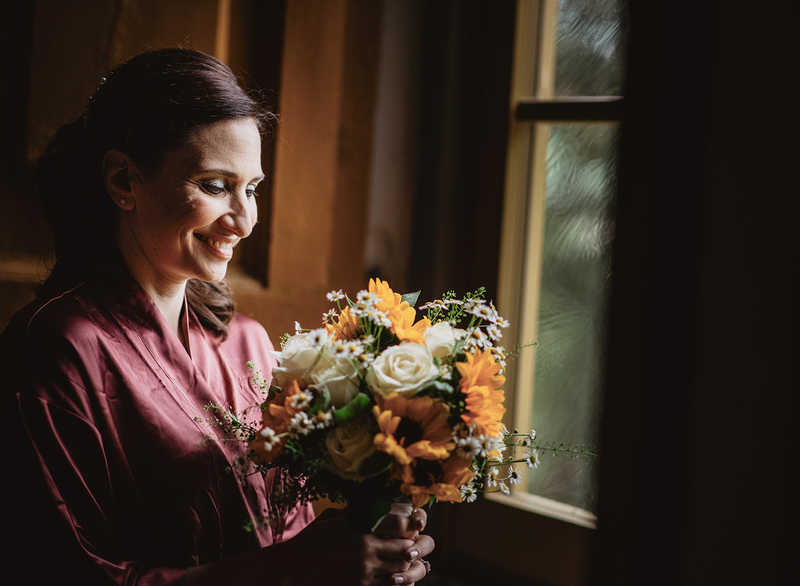 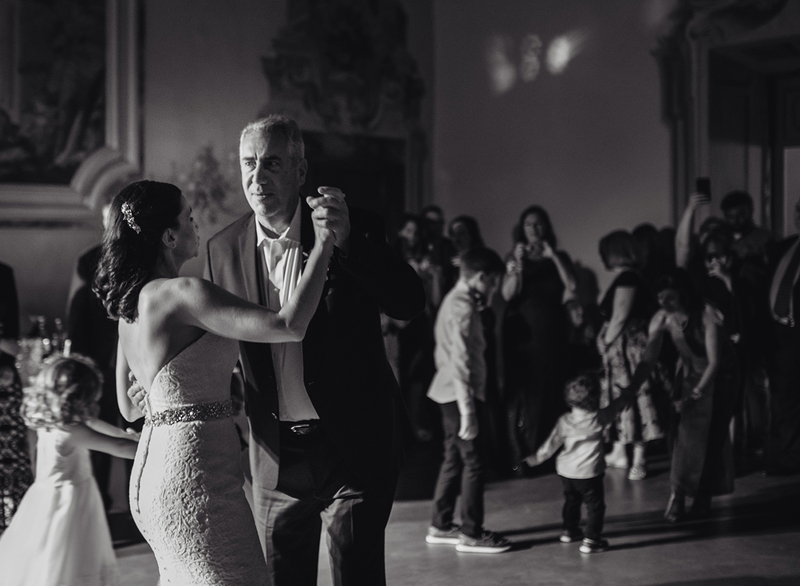 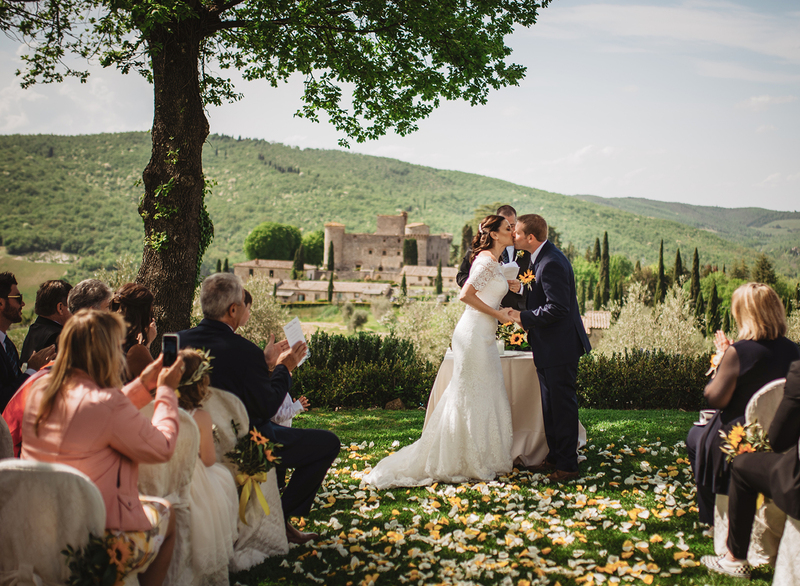 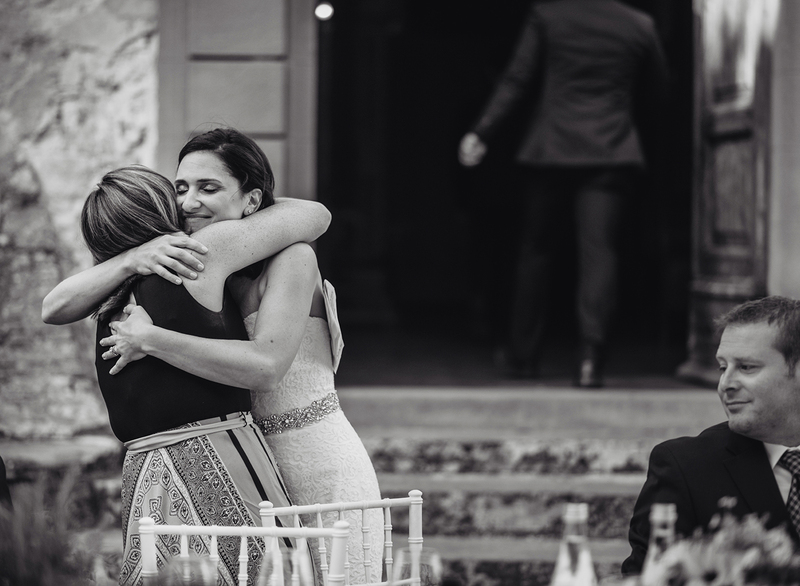 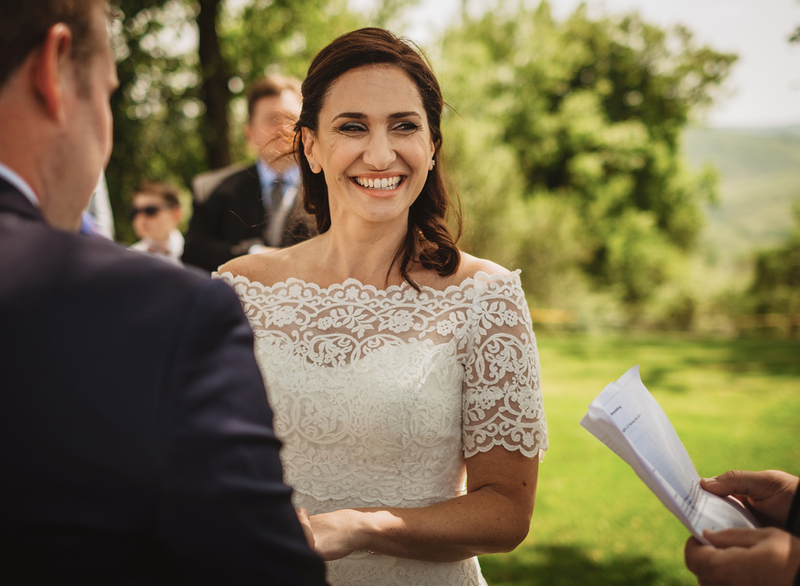 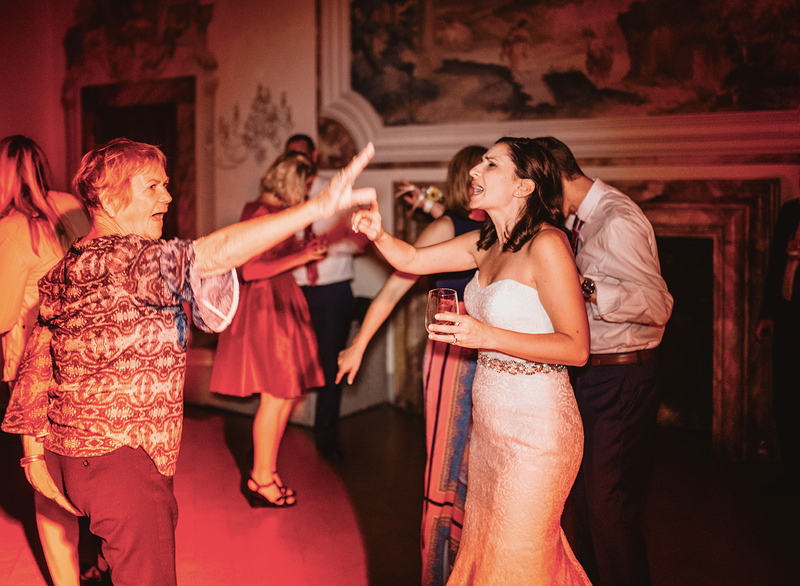 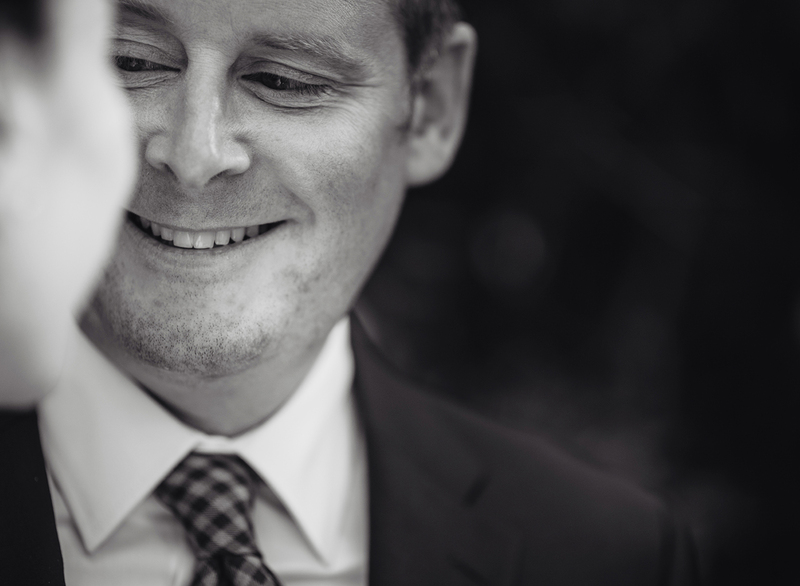 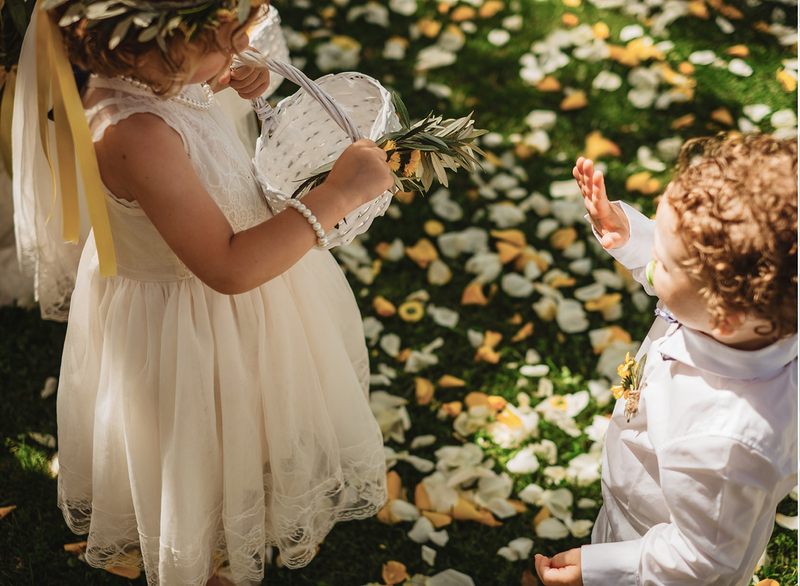 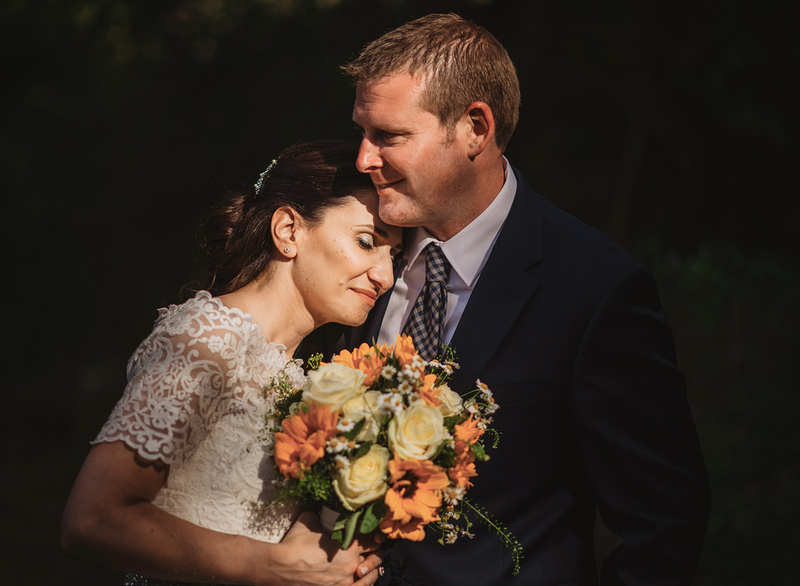 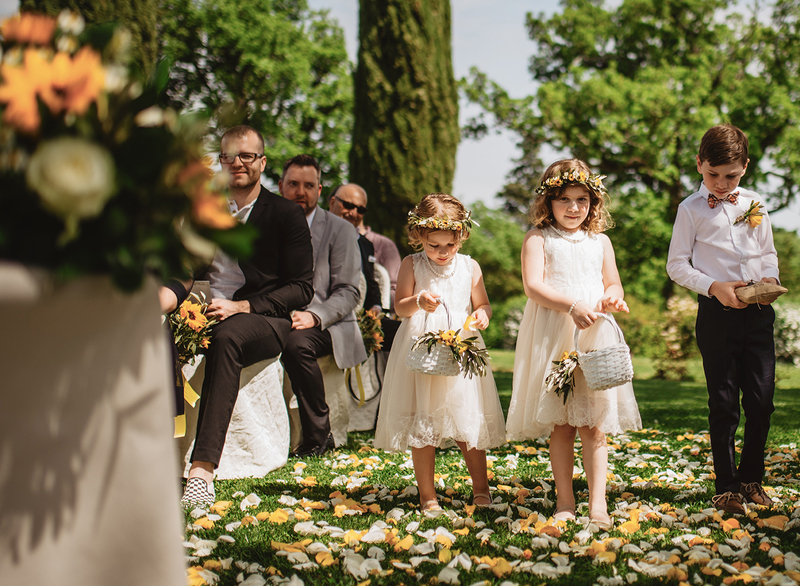 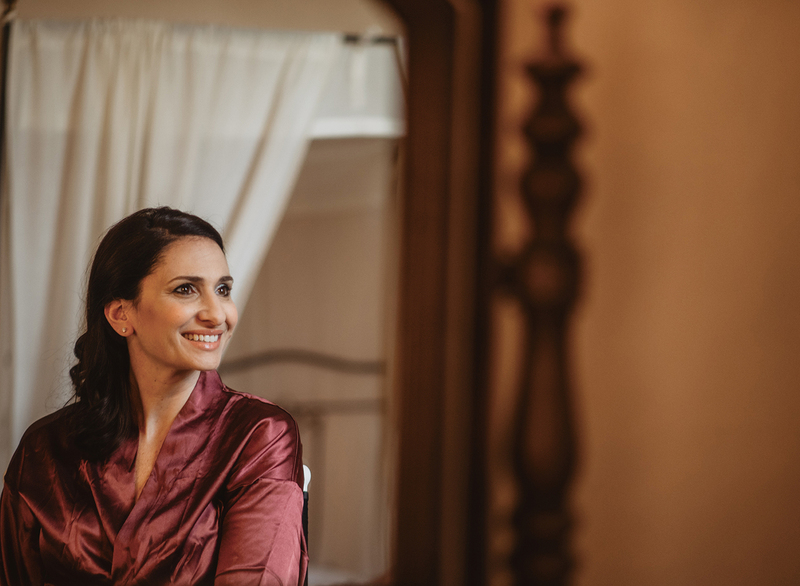 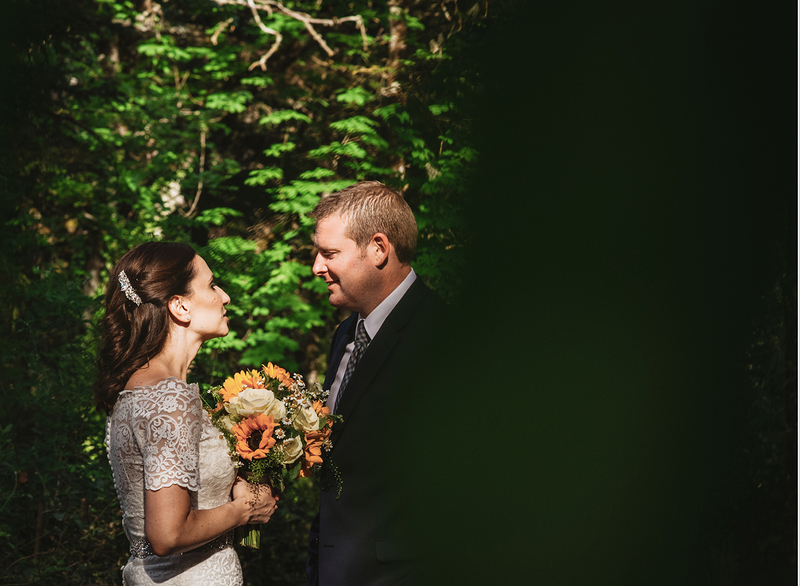 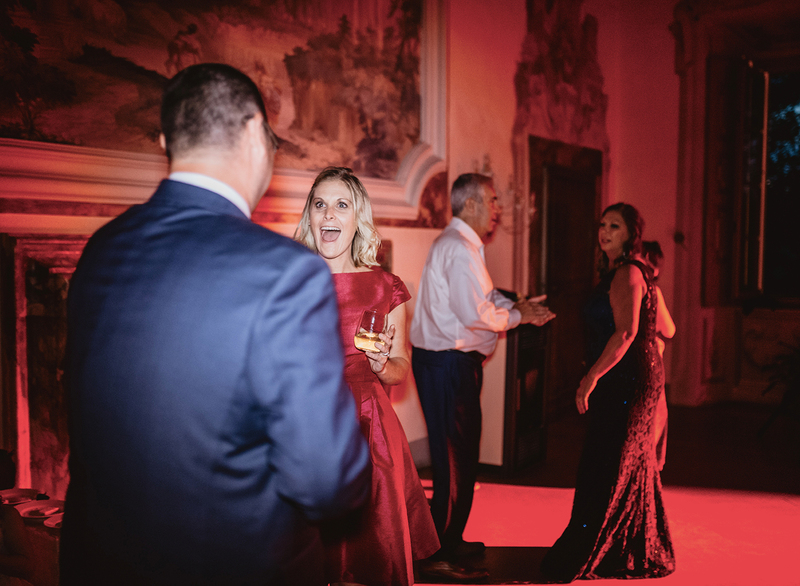 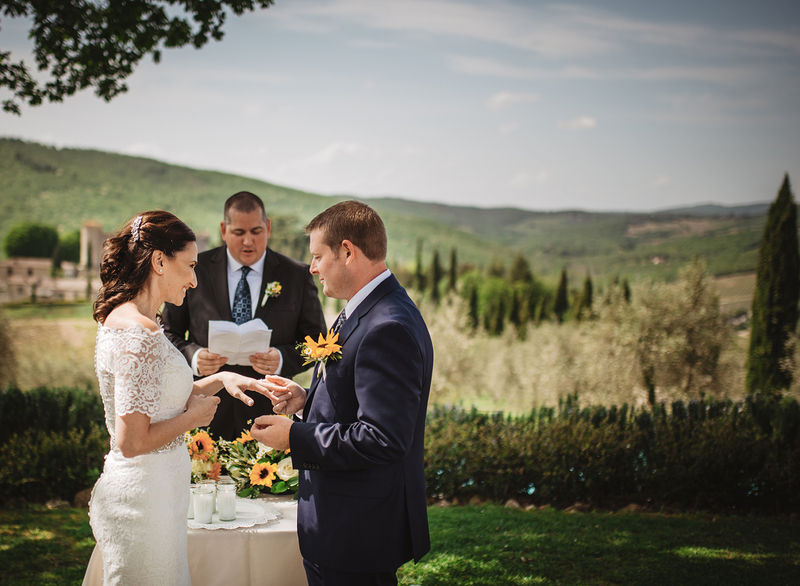 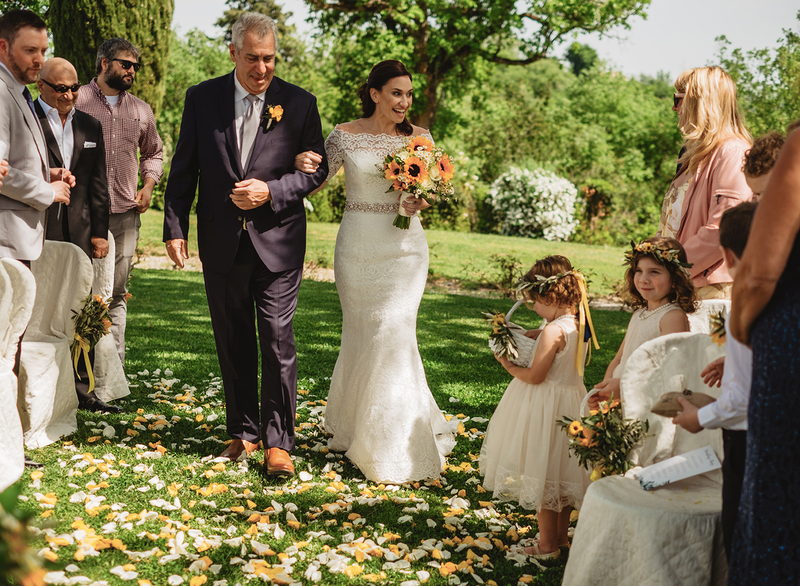 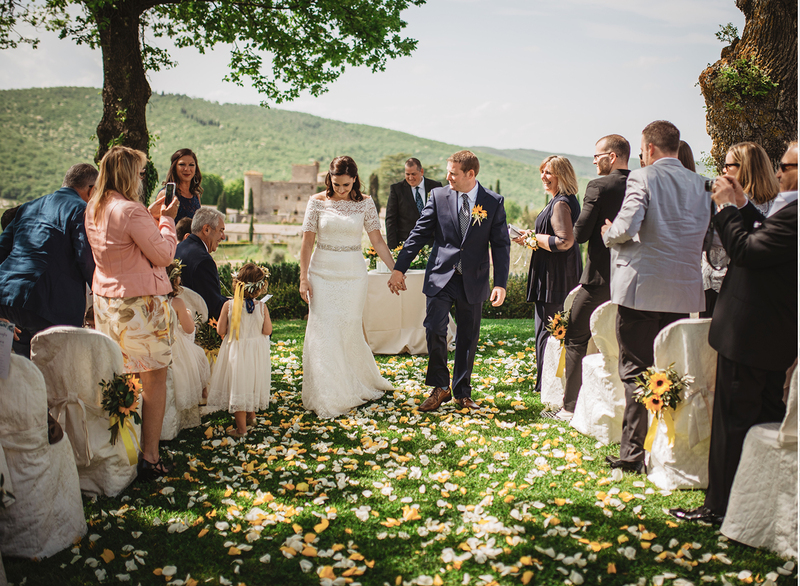 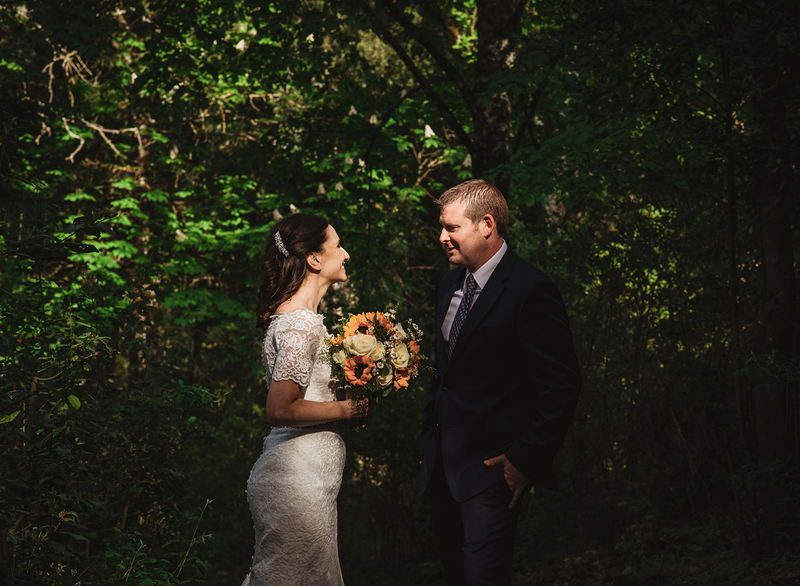 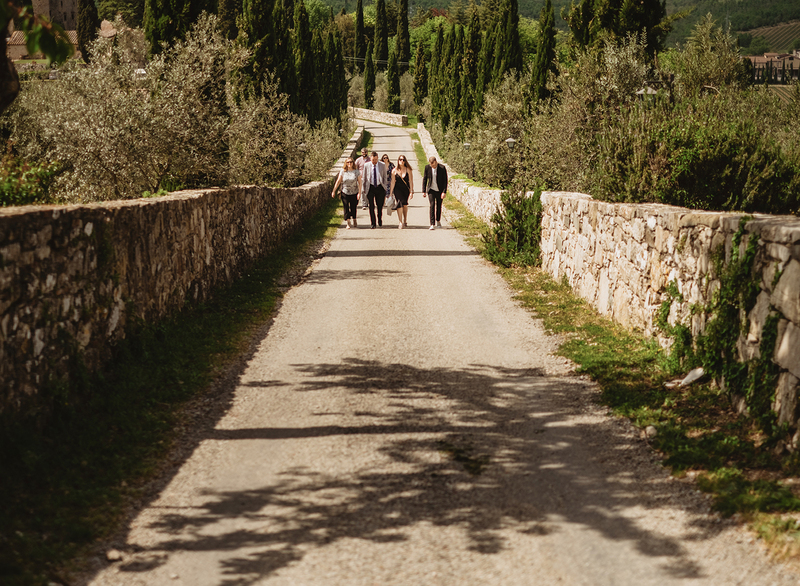 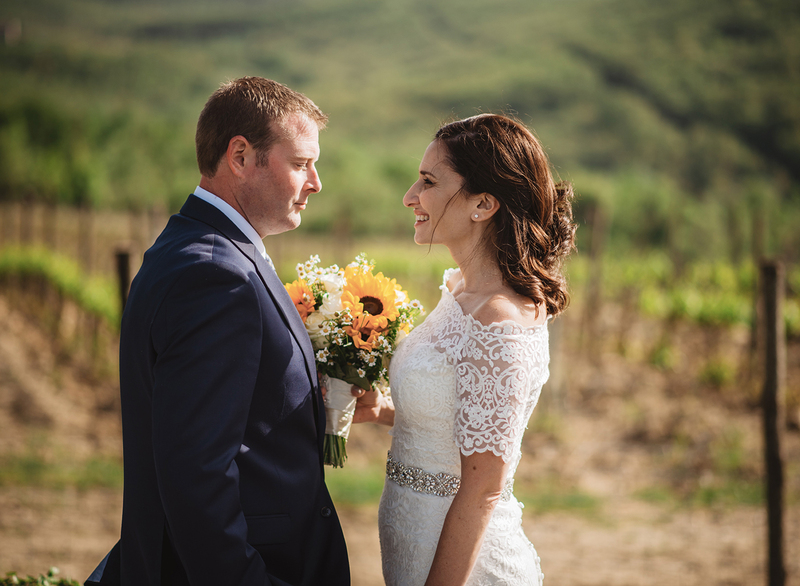 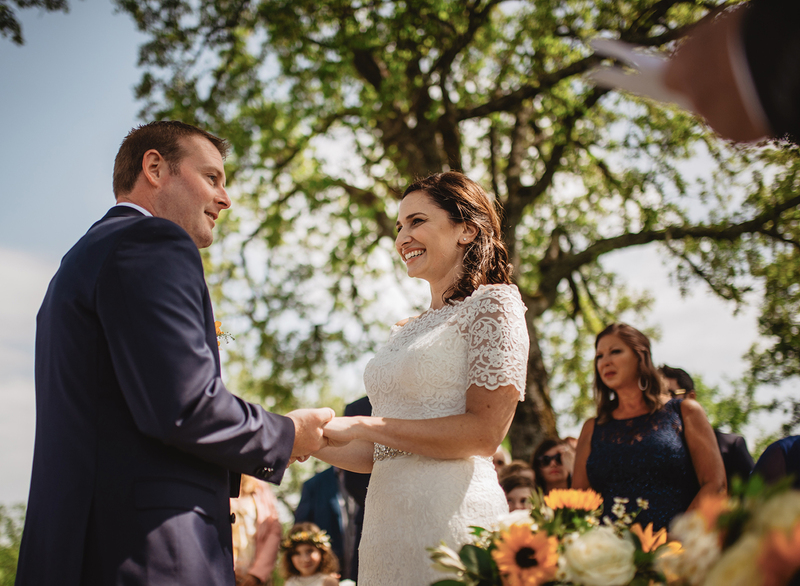 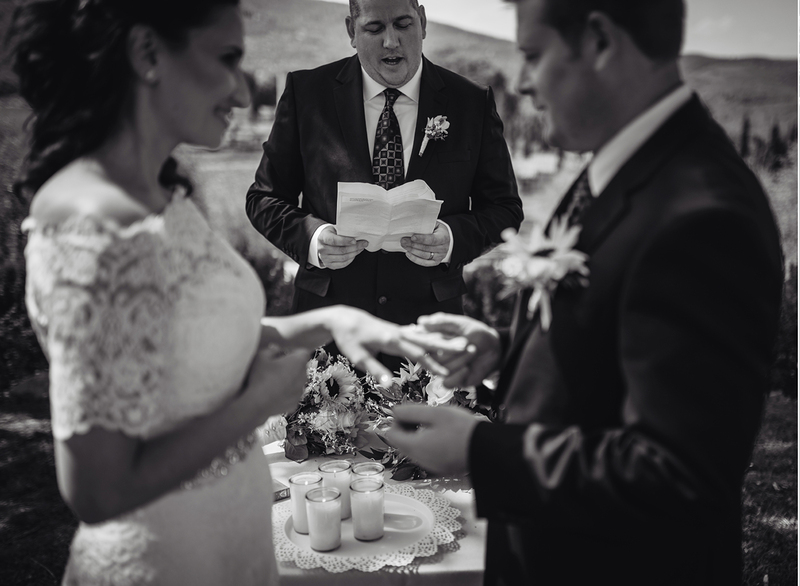 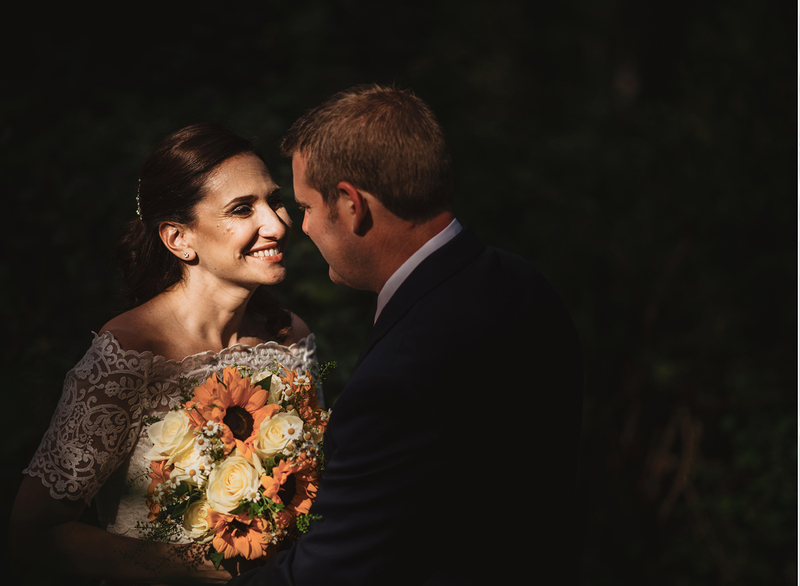 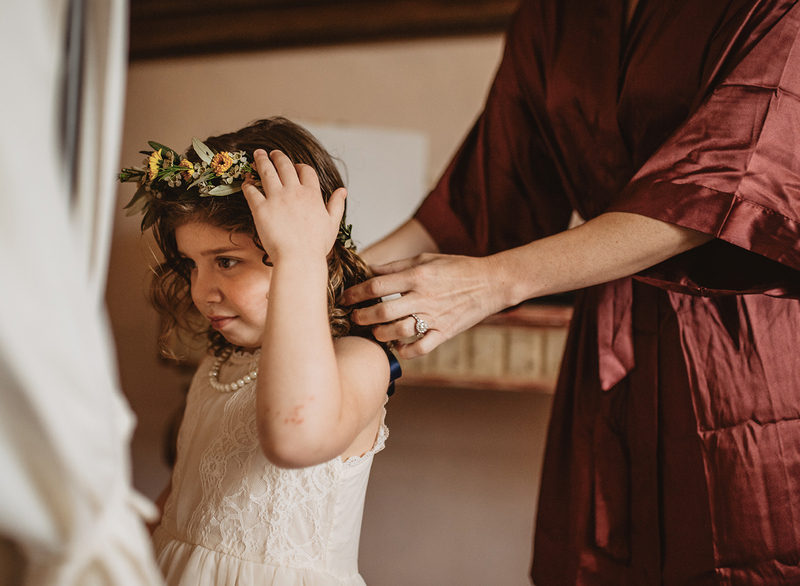 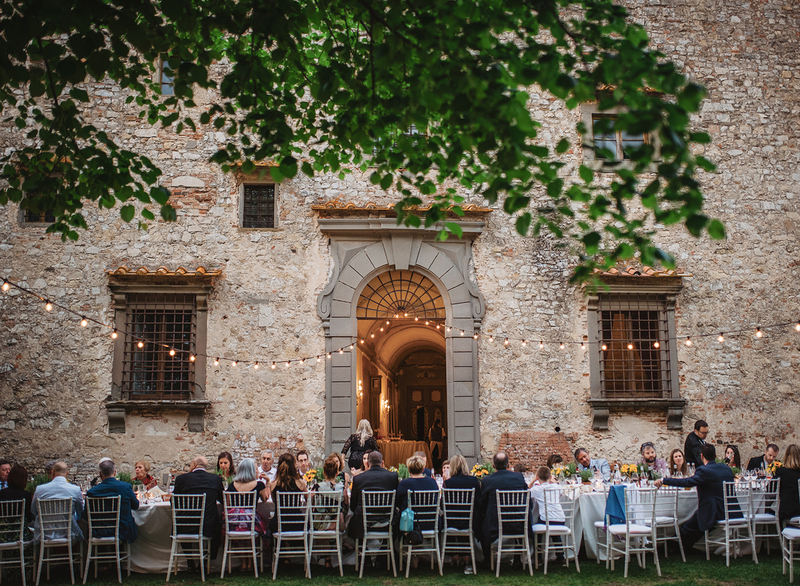 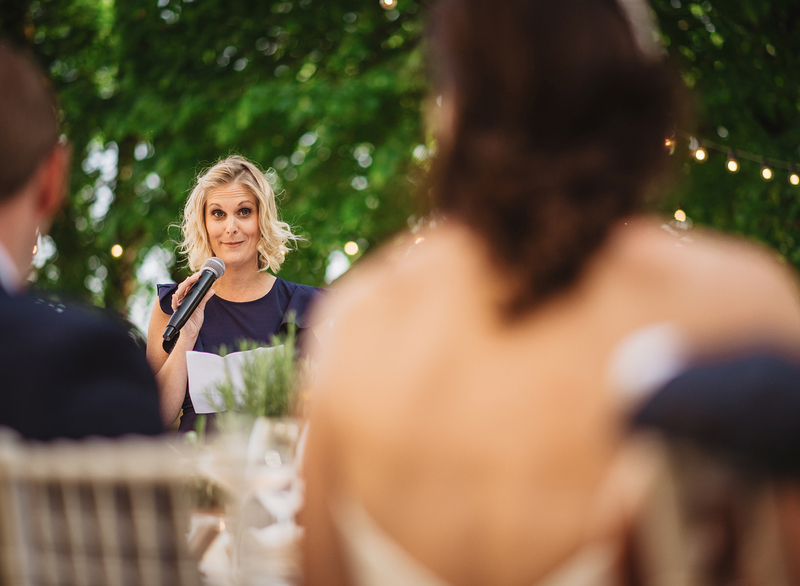 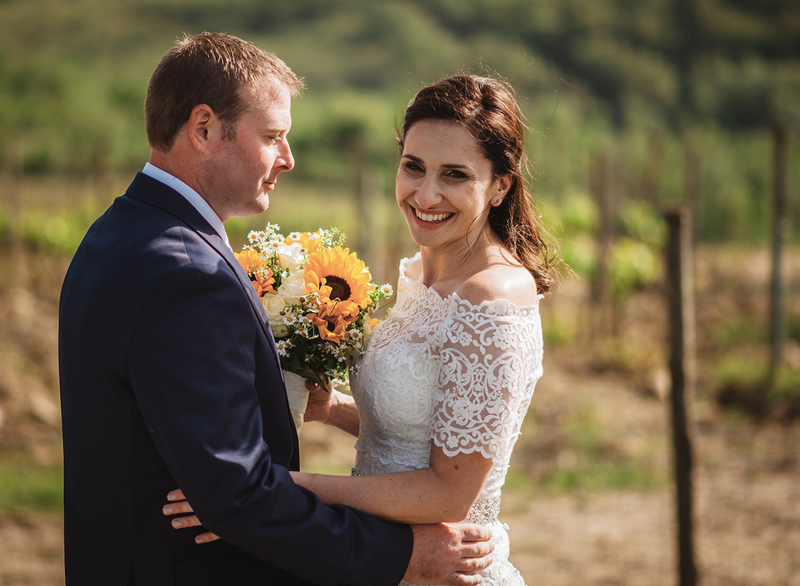 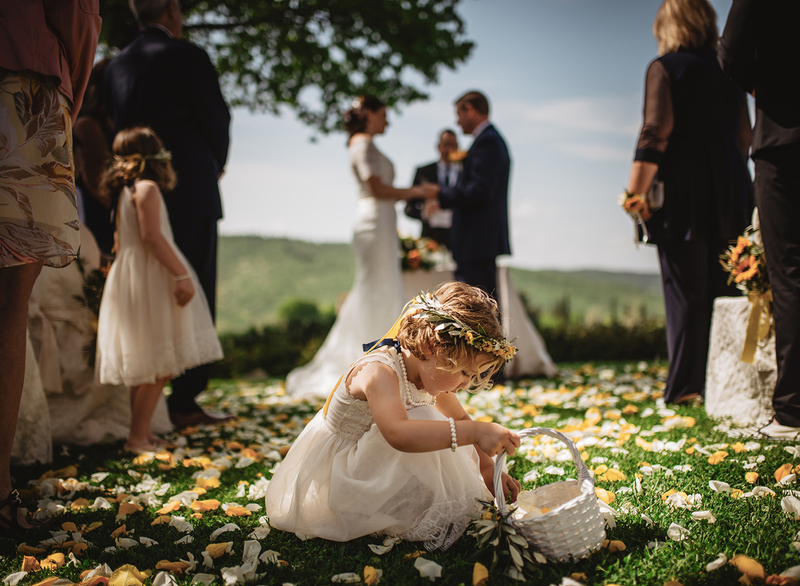 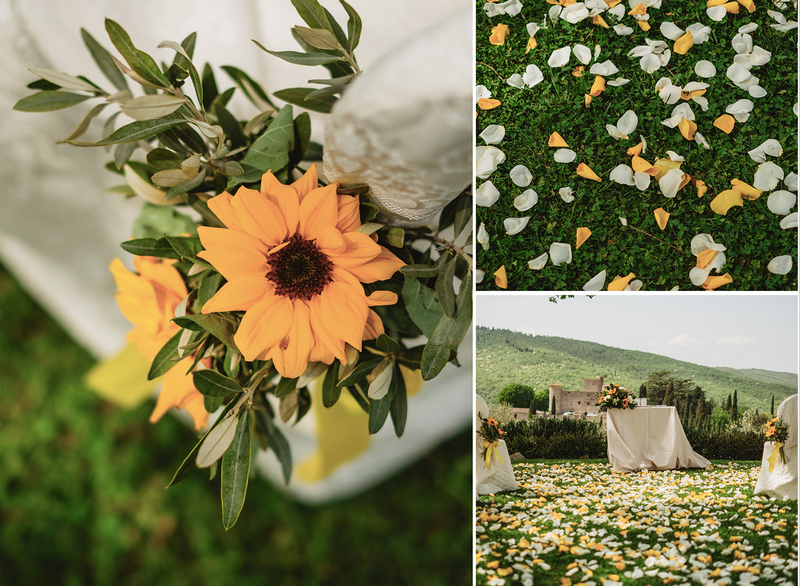 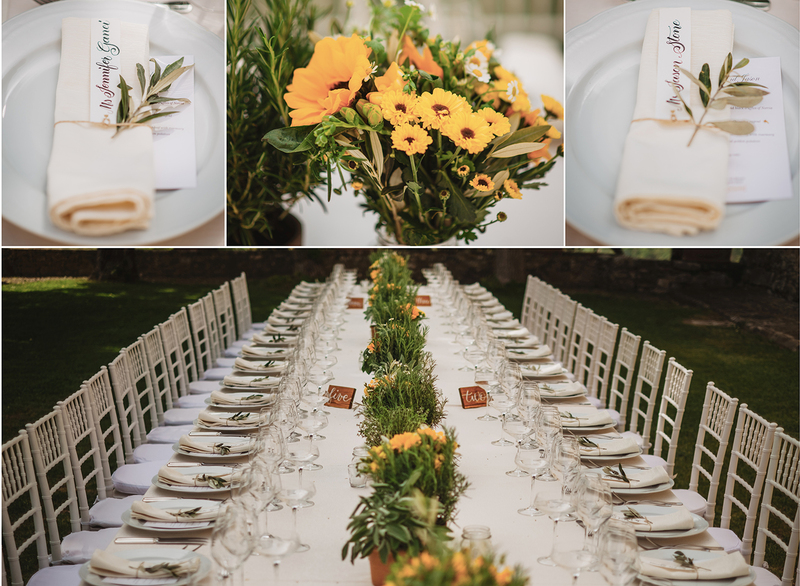 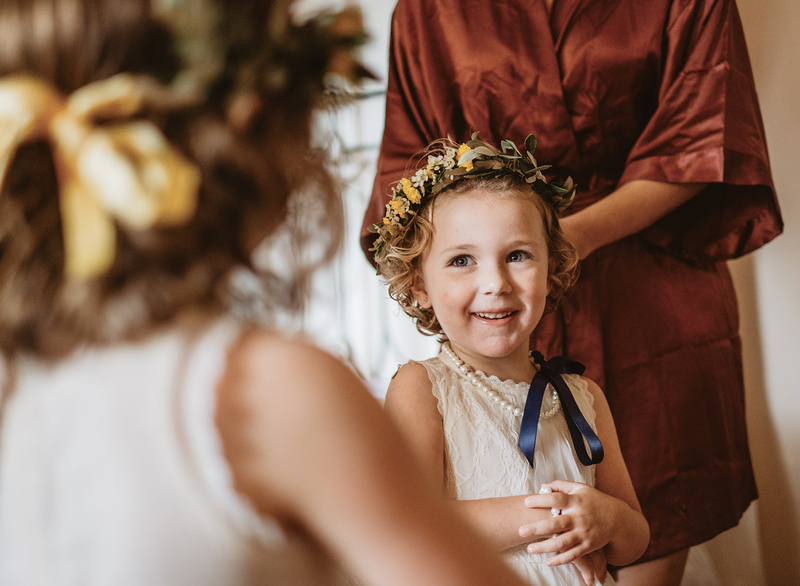 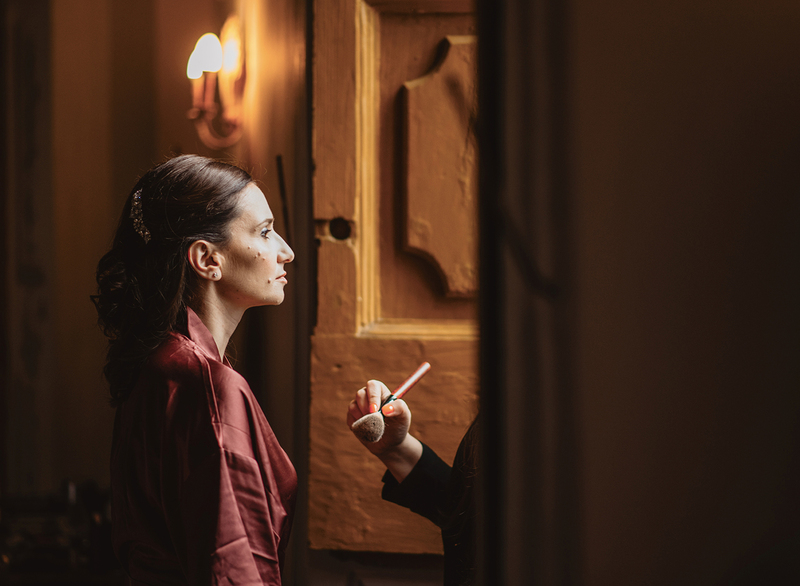 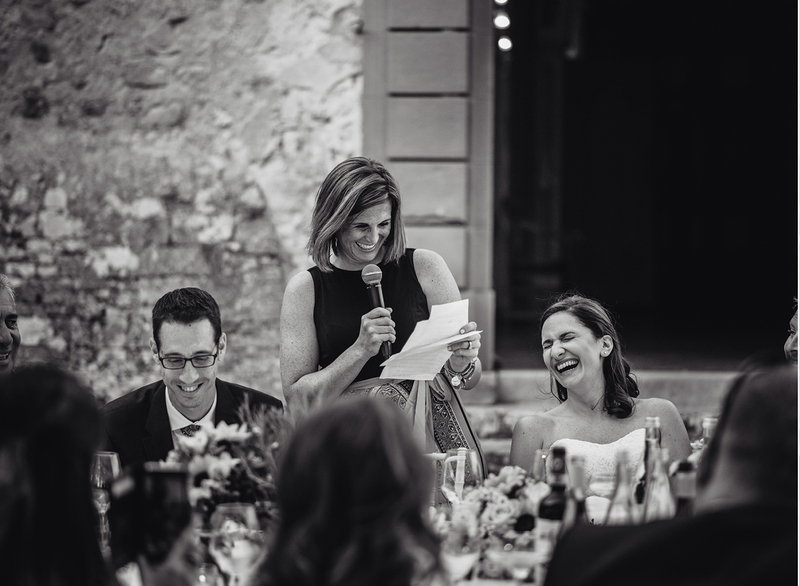 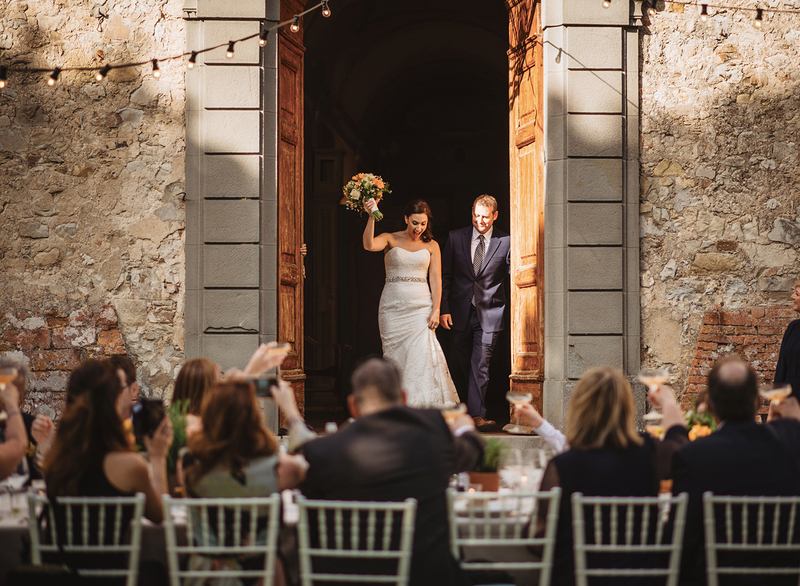 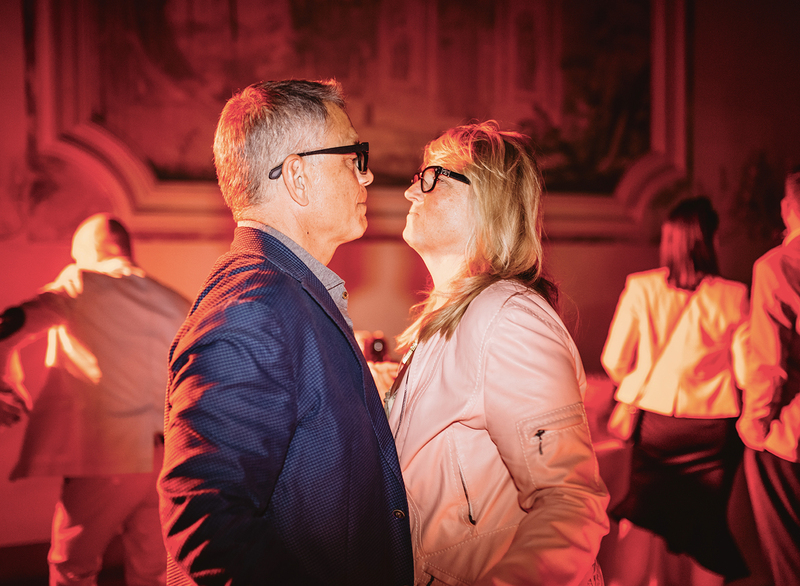 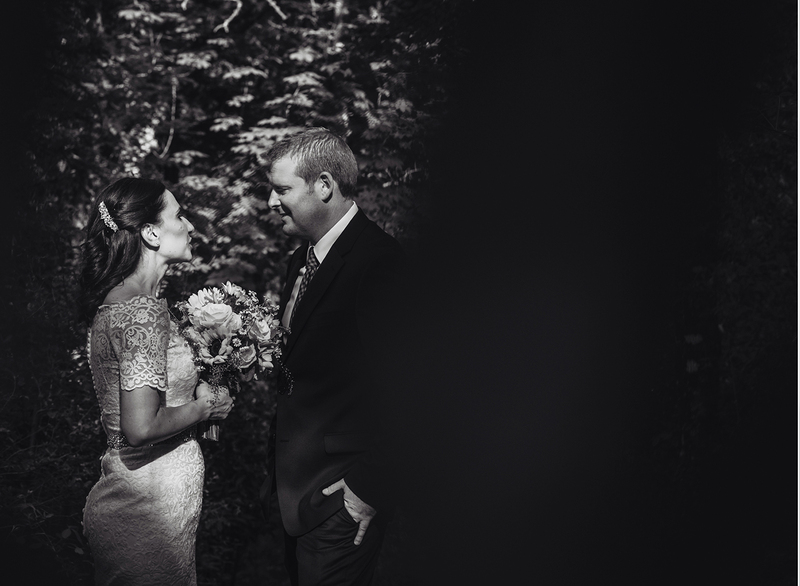 Jennifer and Jason married in the Countrysides of Chianti at the stunning Castello di Meleto near Siena and Florence.It was wonderful telling the Story of two fantastic guys as Jen and Jason. 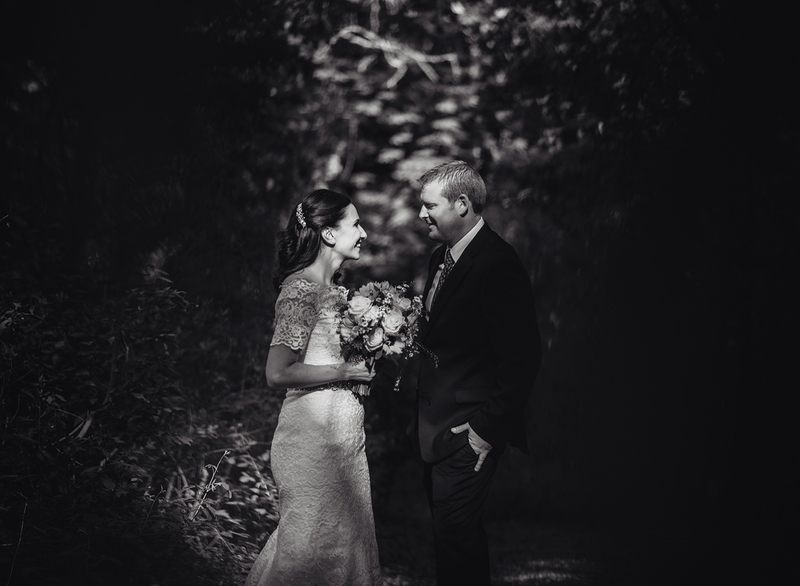 Jennifer and Jason are lovely people. 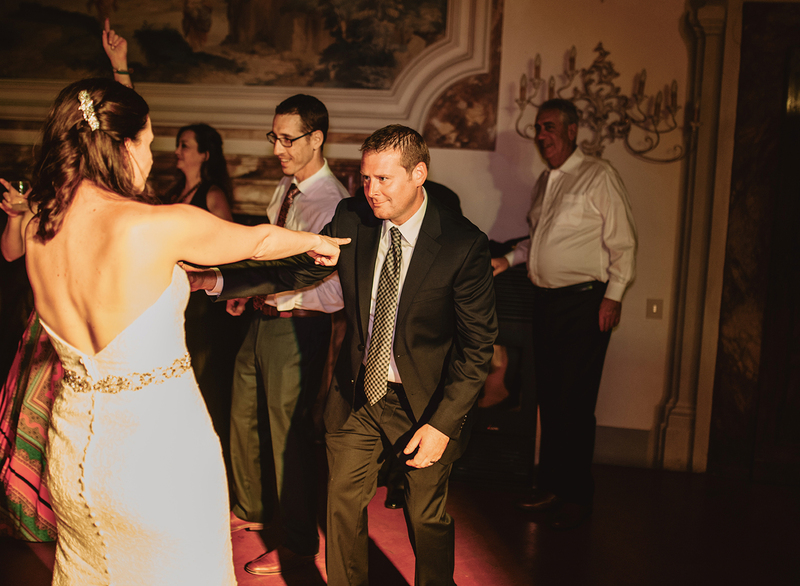 Laid backs, great fun and always smiling. 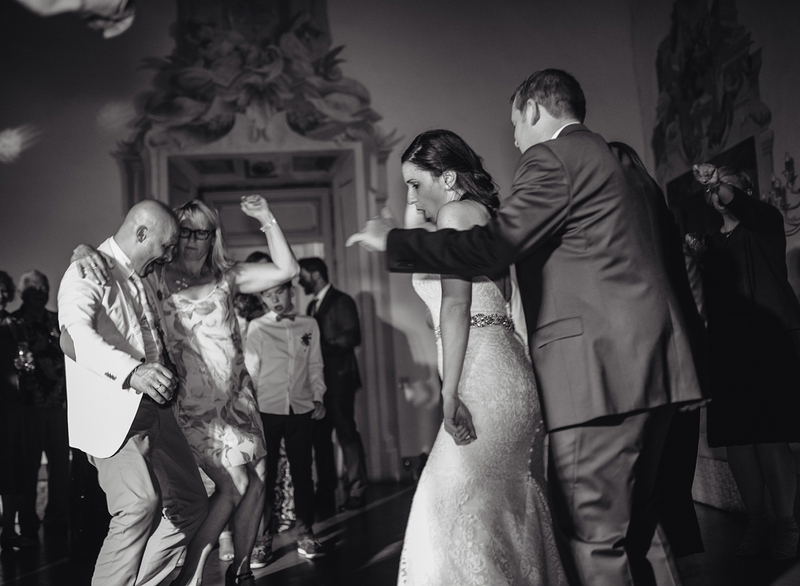 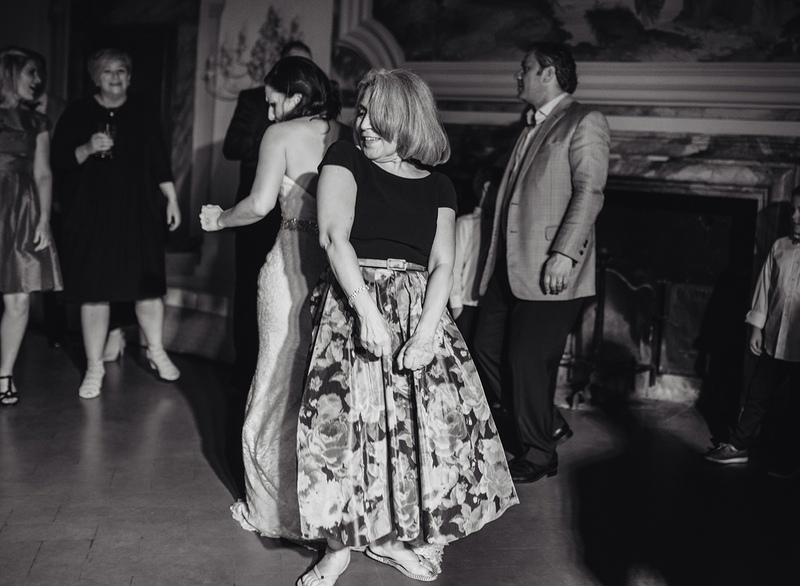 When the bride and groom are in such spirits, the whole wedding follows suit. 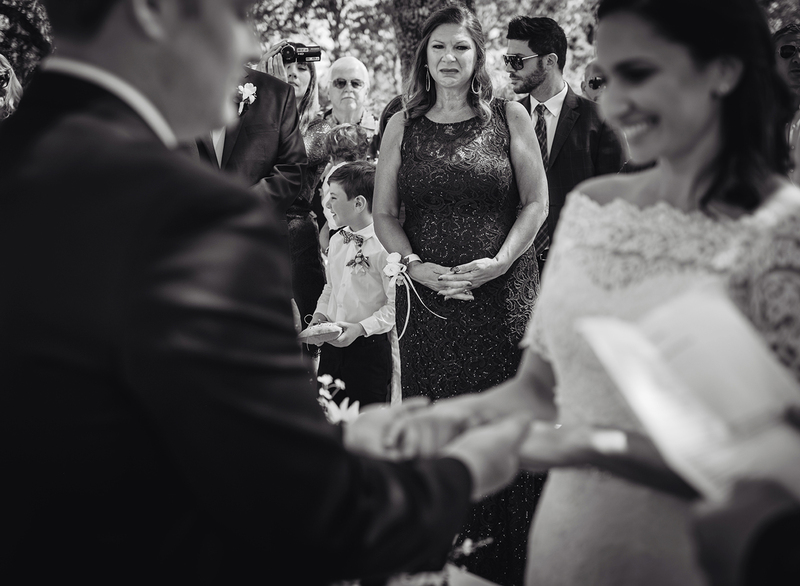 Many beautiful memories made as you’ll see in this story. 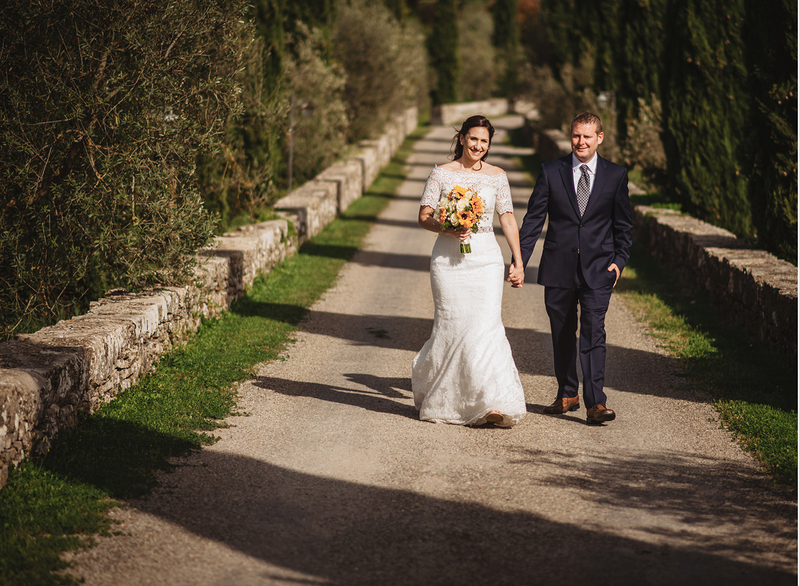 A big thank to, Jen, Jason and…Katia, Marco and Nicola. 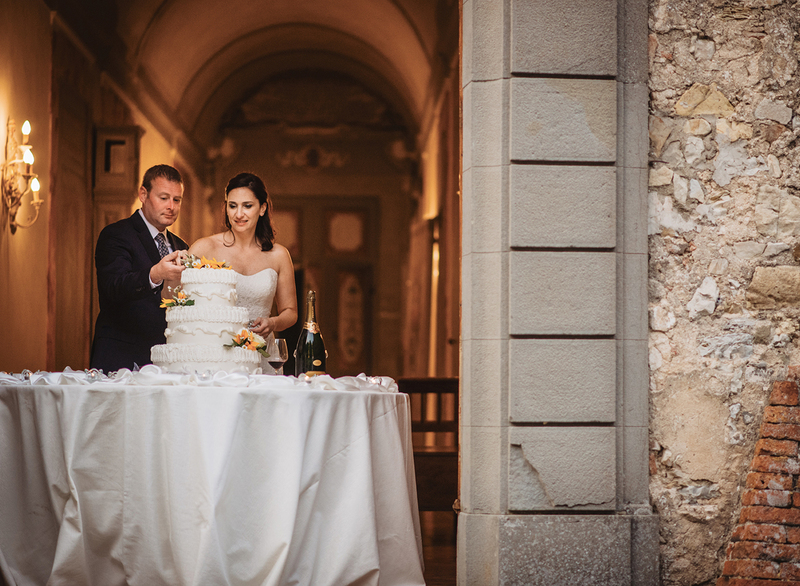 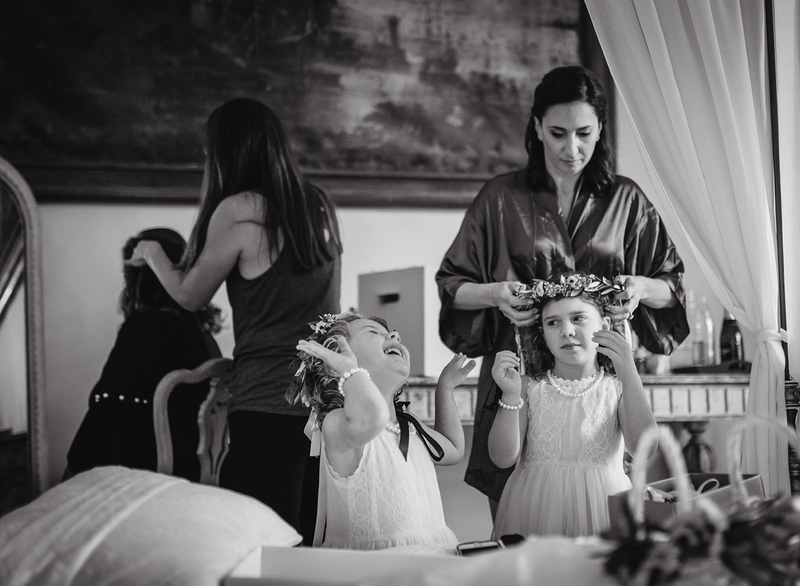 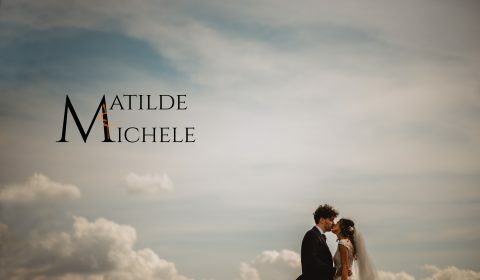 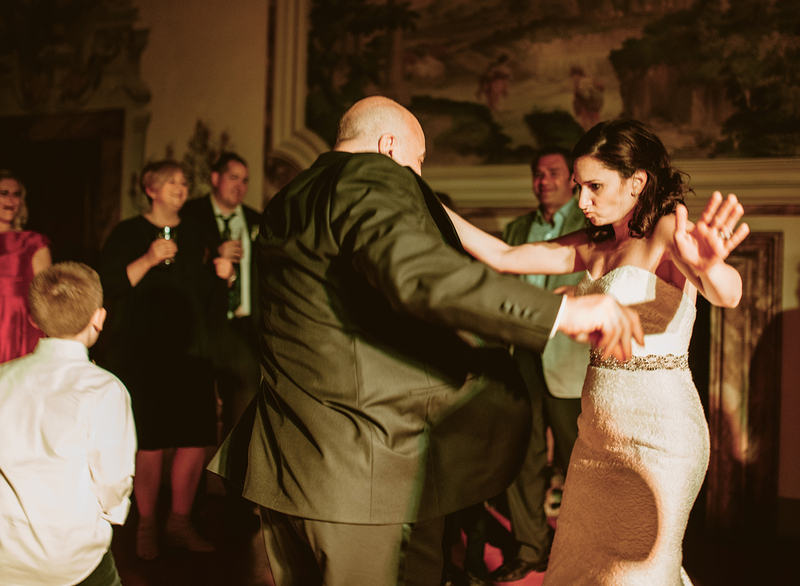 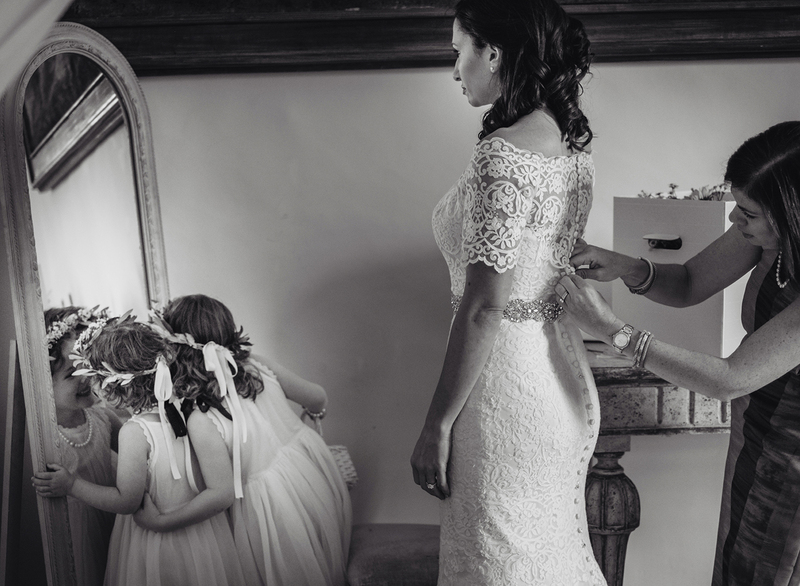 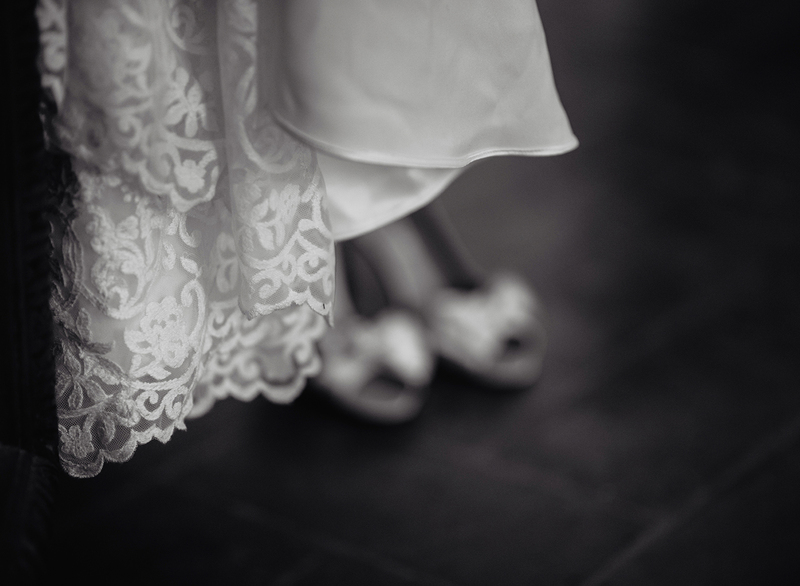 Wedding Photographer Florence, Siena, Tuscany and all Italy.